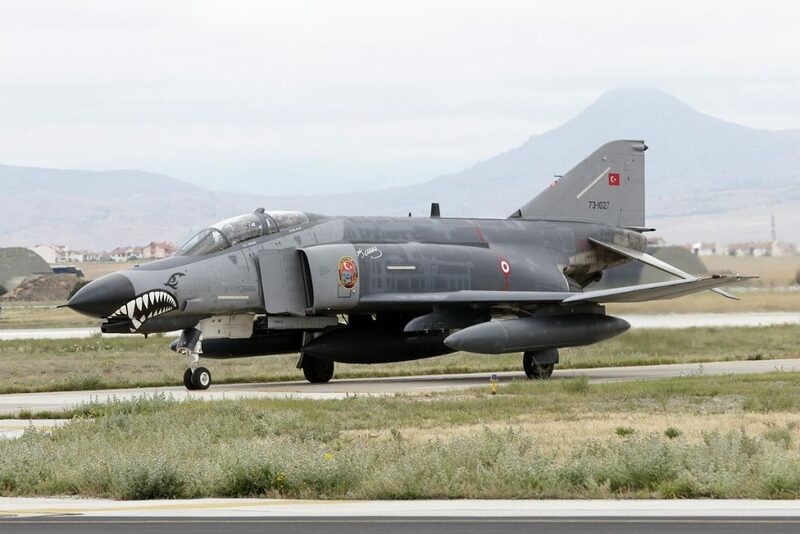 Turkey’s Anatolian Eagle exercises held at Konya air base, have become a great opportunity for aircraft from Europe and the Middle East to train together. 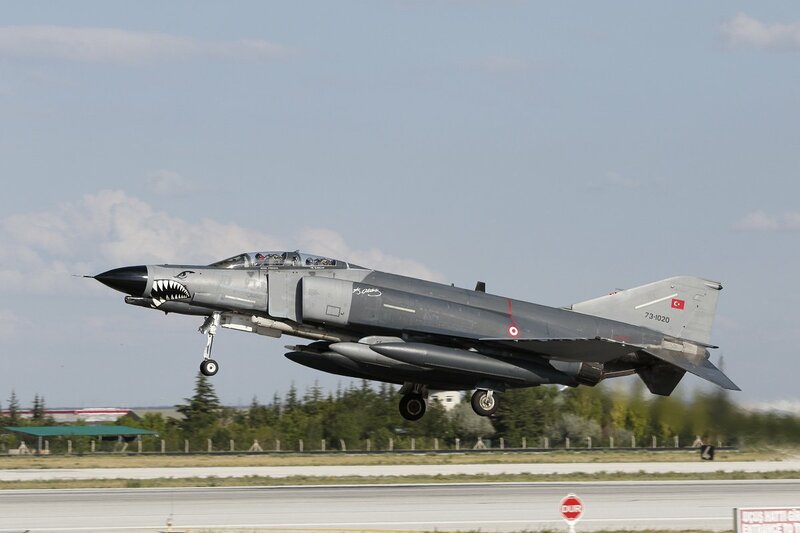 The most recent exercise, Anatolian Eagle 2016 (16-2) ran from 30 May until 10 June. 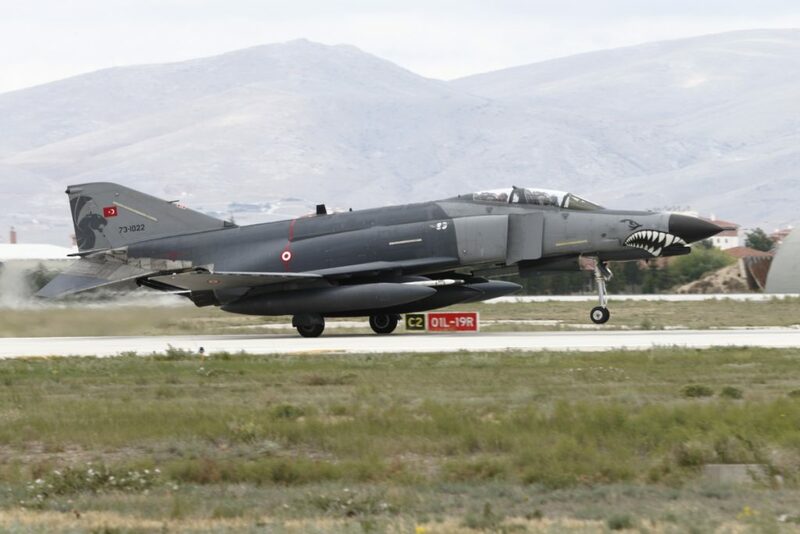 Turkey’s Anatolian Eagle exercises held at Konya air base, south of Ankara, have become a great opportunity for aircraft from Europe and the Middle East to train together. 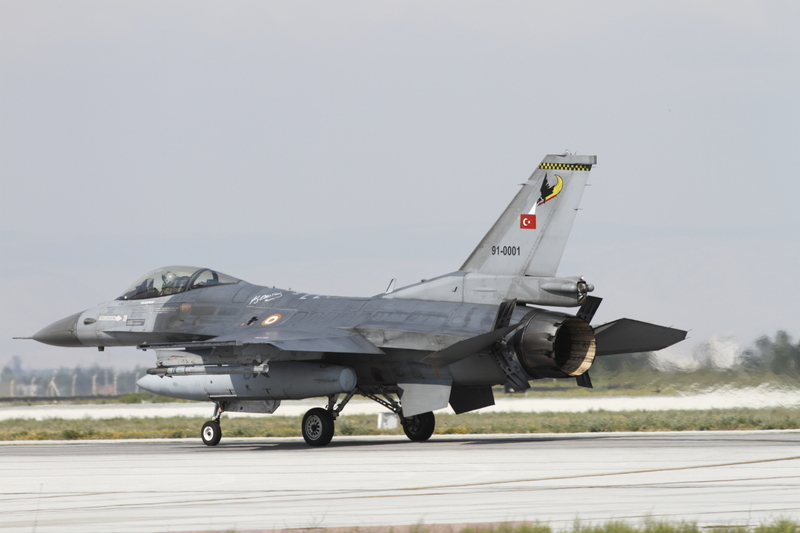 The most recent exercise, Anatolian Eagle 2016 (16-2) ran from 30 May until 10 June. 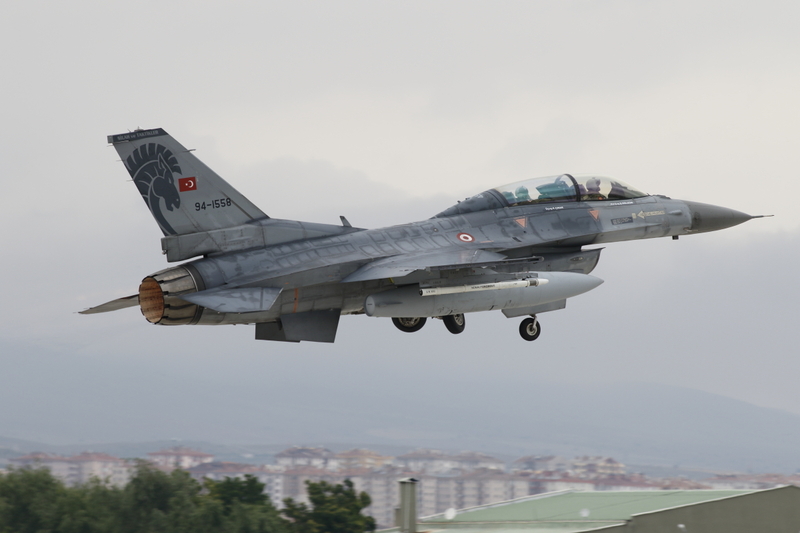 Units participating in Anatolian Eagle 2016 were predominantly from the Turkish Air Force, with most fast jet squadrons being represented. 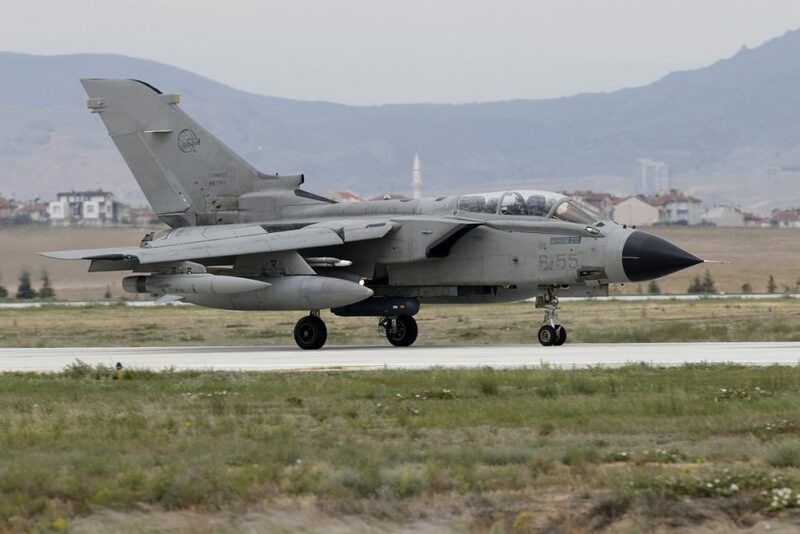 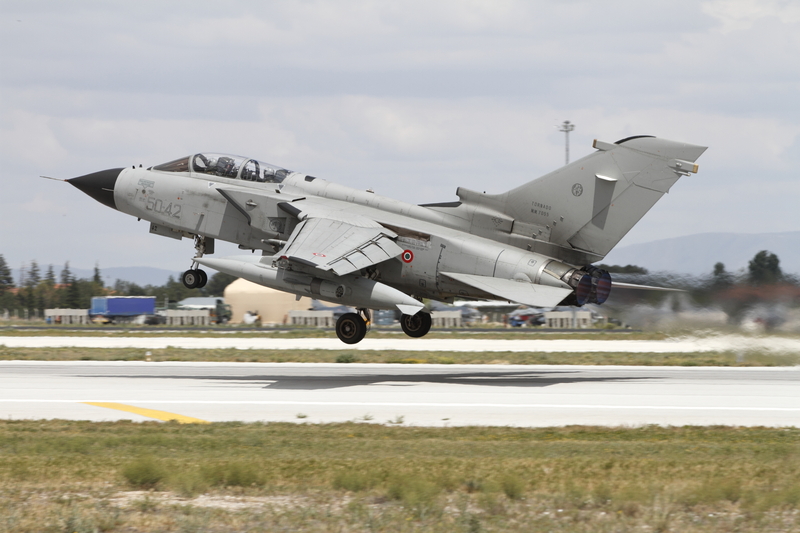 There was also participation from the Italian Air Force with Tornados, Royal Netherlands Air Force with a KDC-10 and NATO with an E-3A, plus from further East the Pakistan Air Force with F-16s and the Royal Saudi Air Force, also with Tornados. 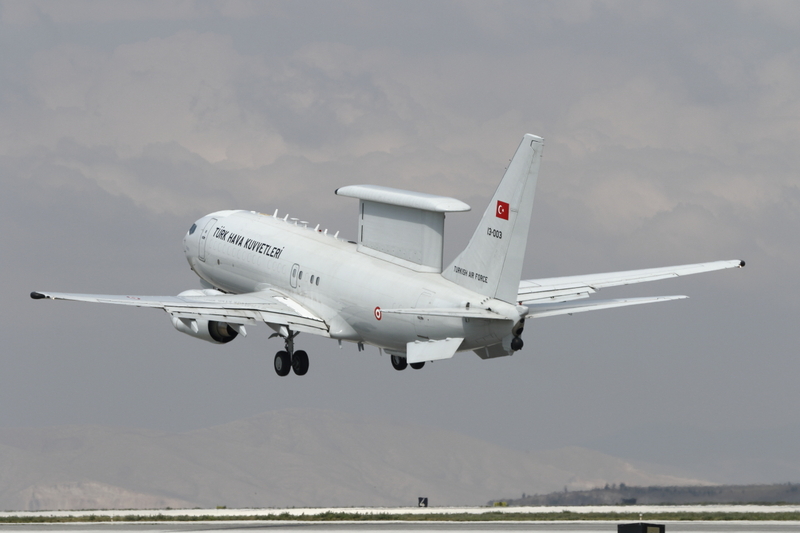 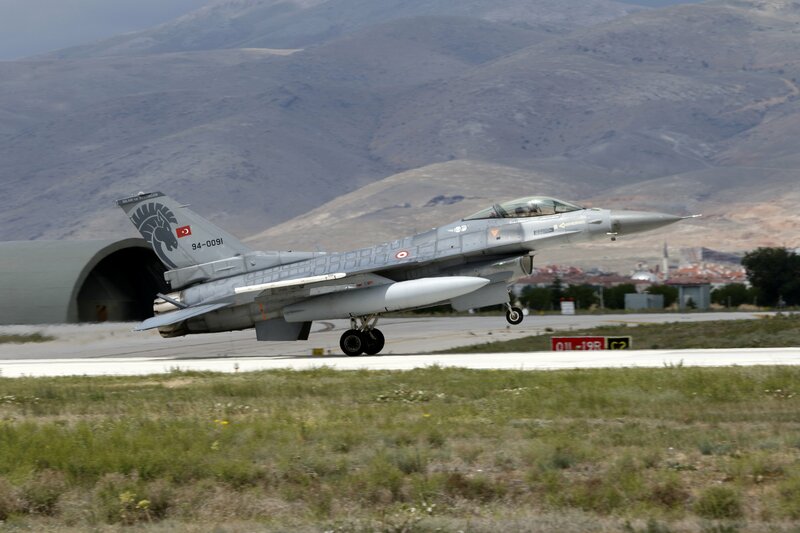 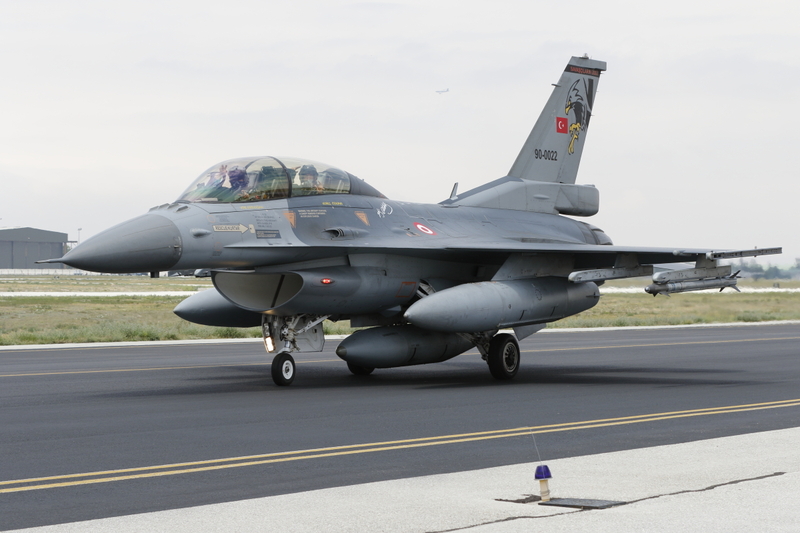 A total of 45 Turkish aircraft and 22 aircraft from allied nations were allocated to the exercise. 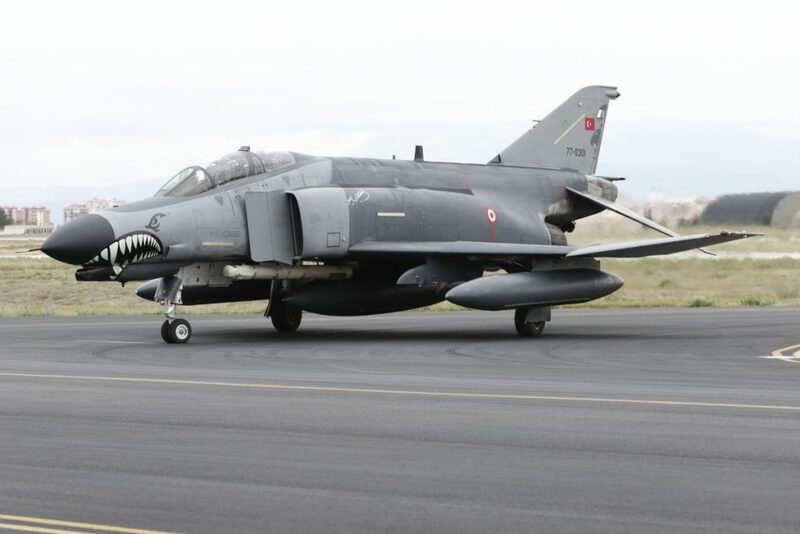 However, most of the Turkish fast jet squadrons appeared to have brought extra aircraft. Turkish air force F-16 Fighting Falcons were, unsurprisingly, the most well-represented aircraft taking part in the exercise. 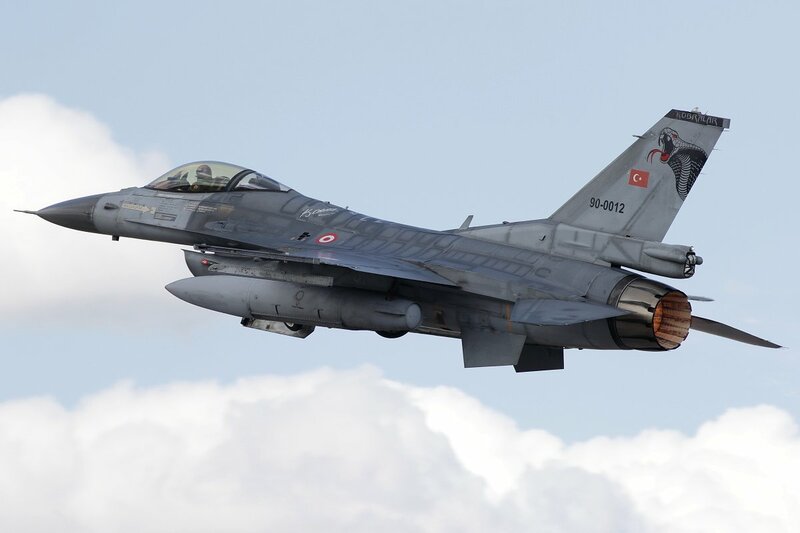 Turkey operates Block 30/40/50 versions in a range of missions including air defense, ground attack, reconnaissance, as well as the suppression and/or destruction of enemy air defenses. 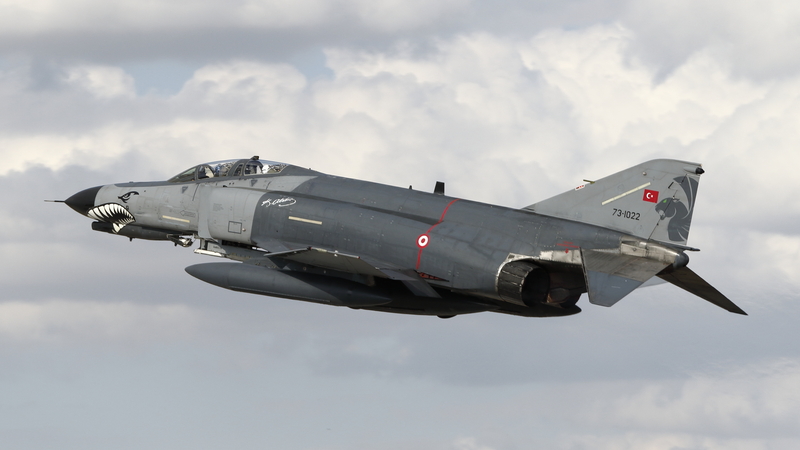 The Turkish Phantoms were responsible for SEAD missions. 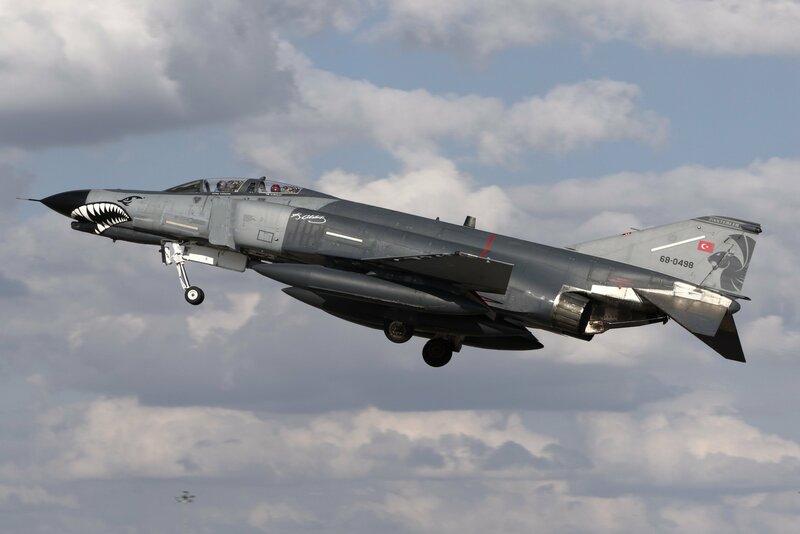 We saw the Phantoms with different pods, like the Pave Strike Pod and EL-8222 ECM Pod and weapons, like the Maverick or the Popeye. 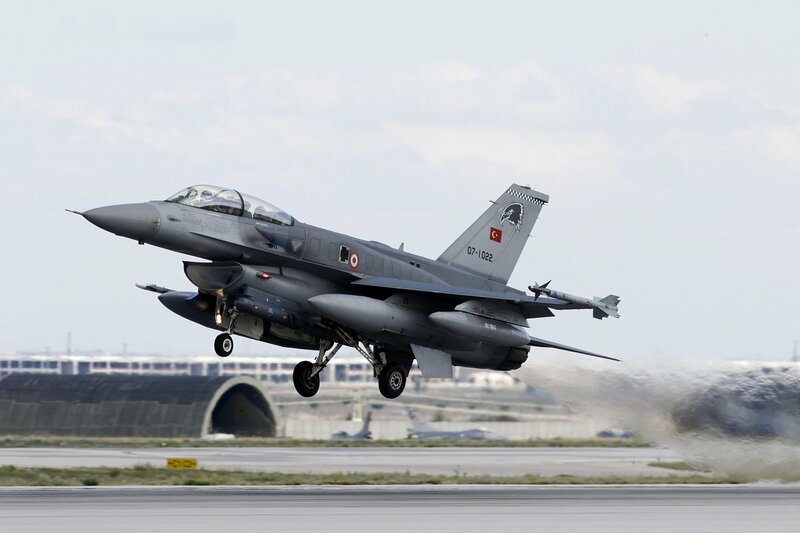 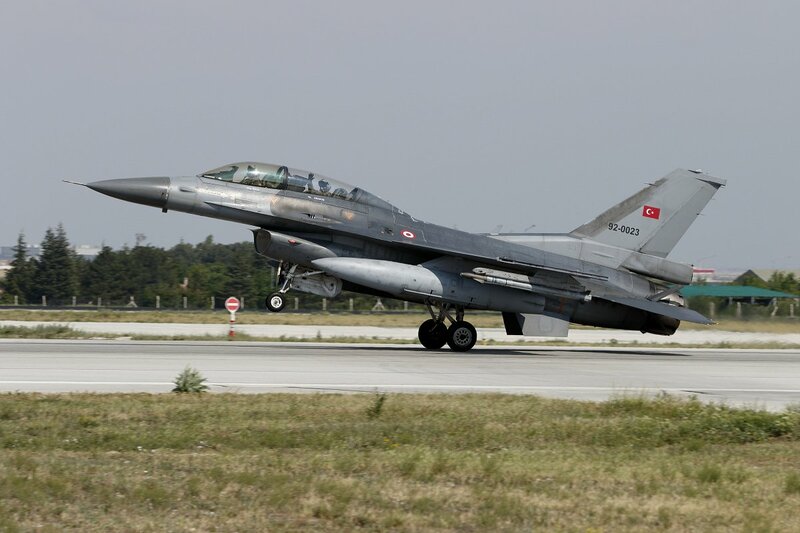 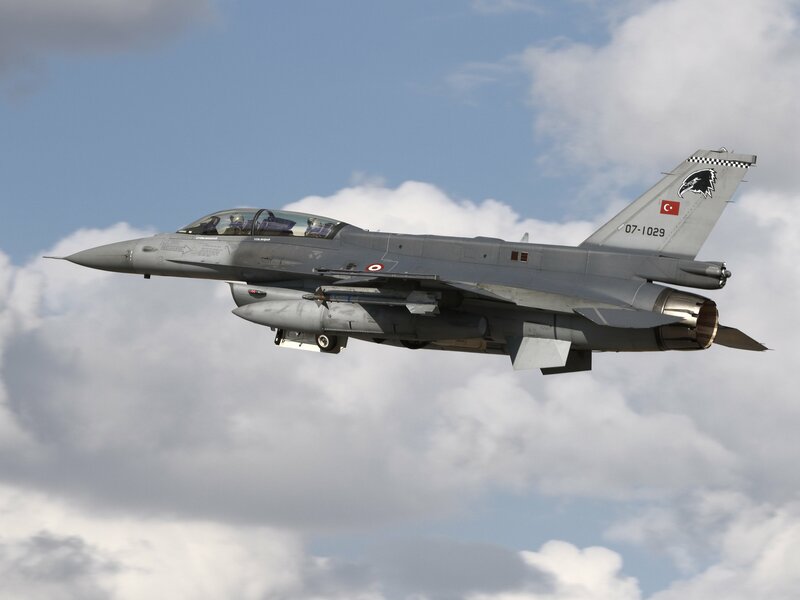 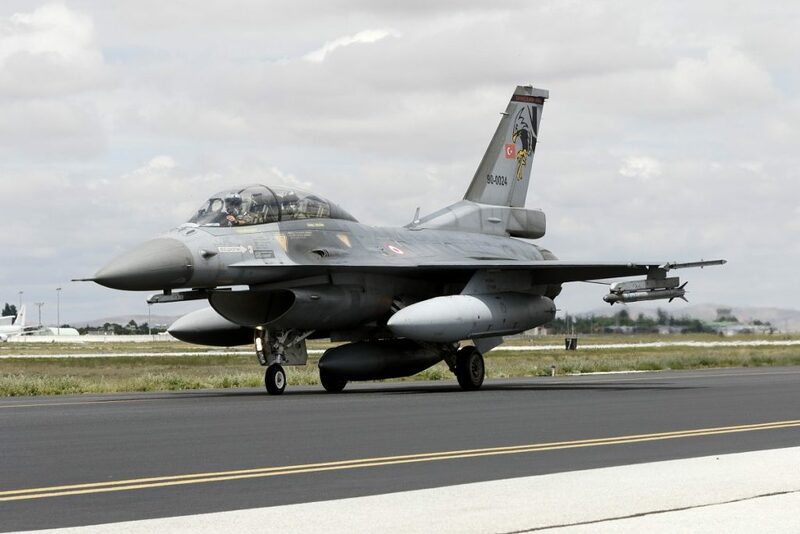 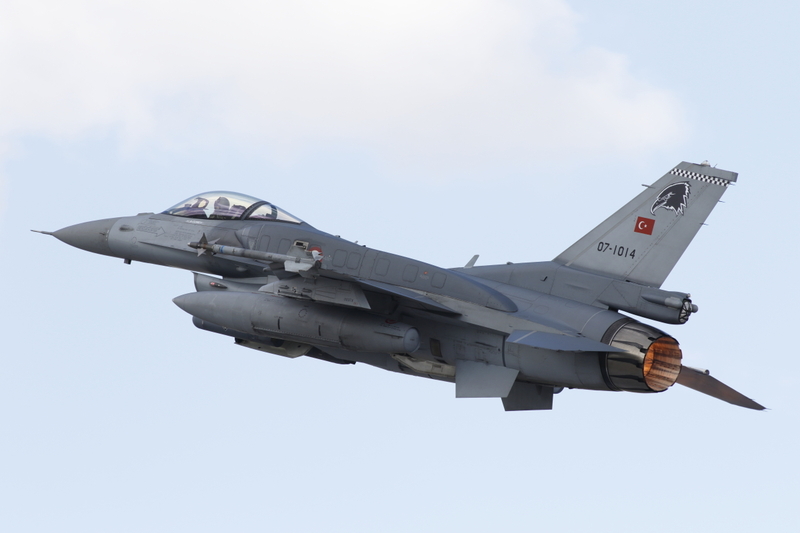 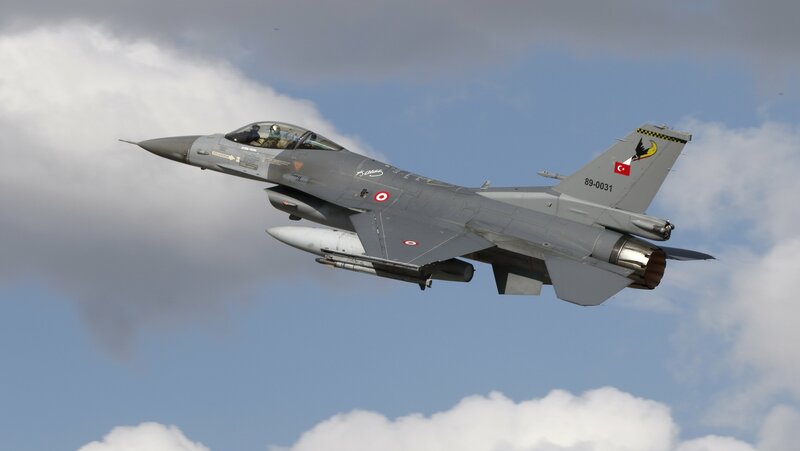 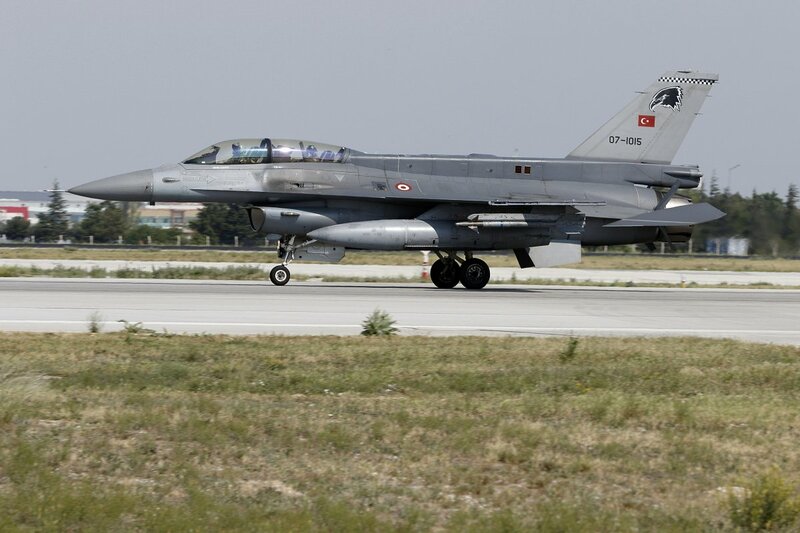 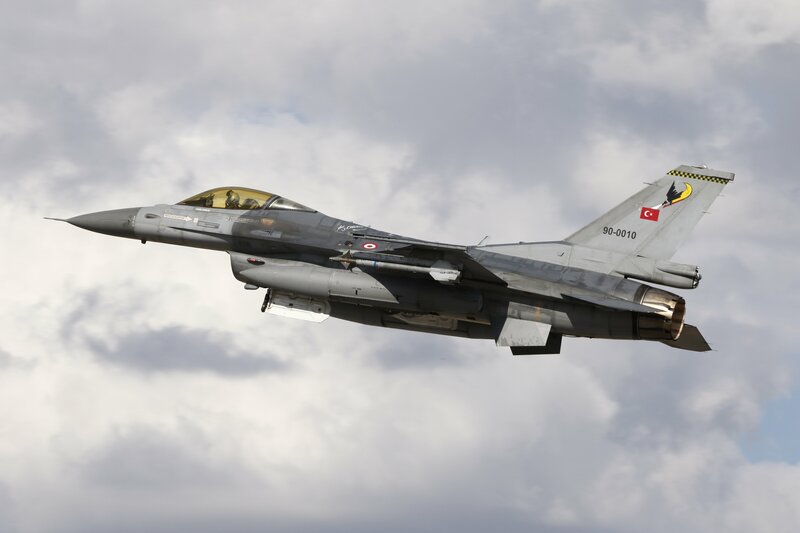 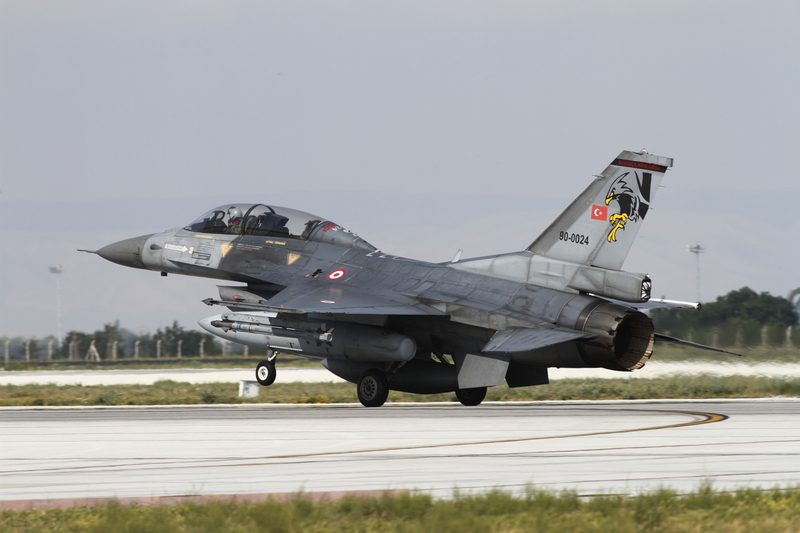 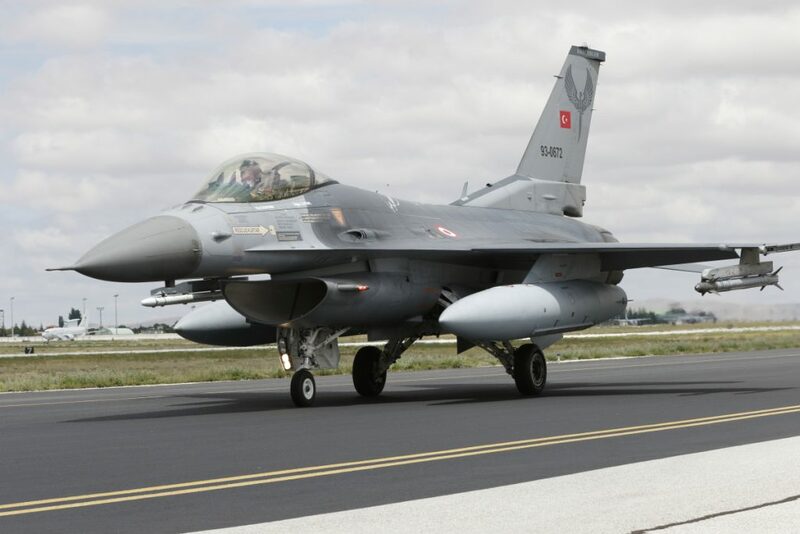 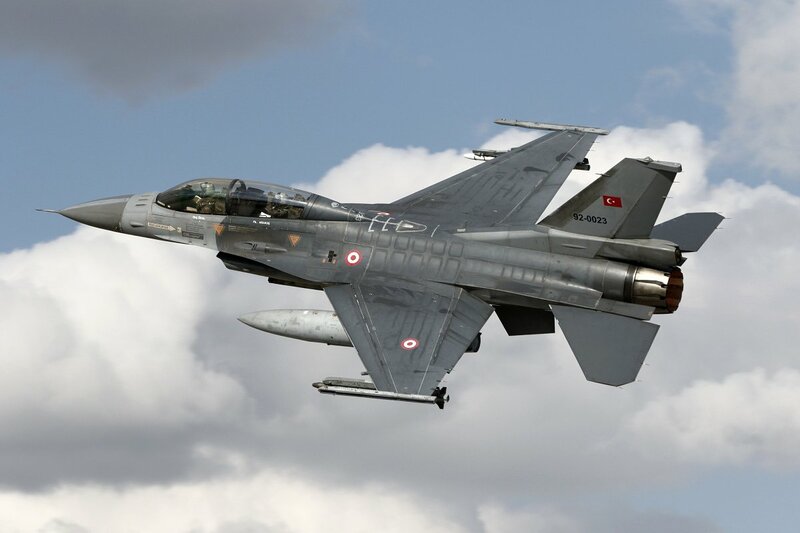 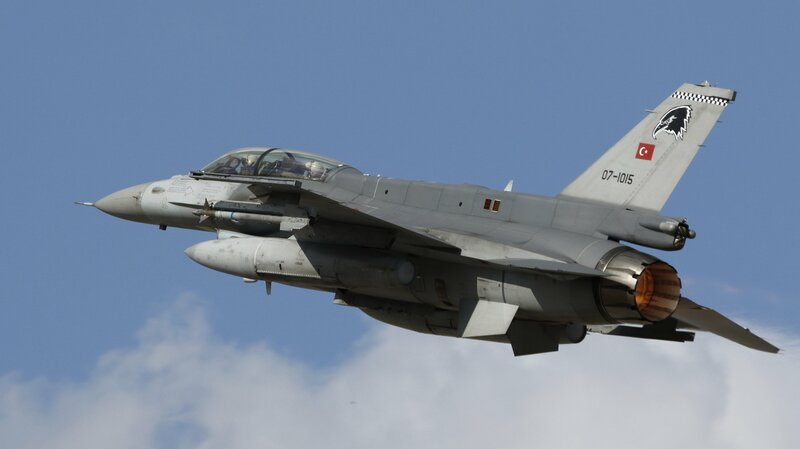 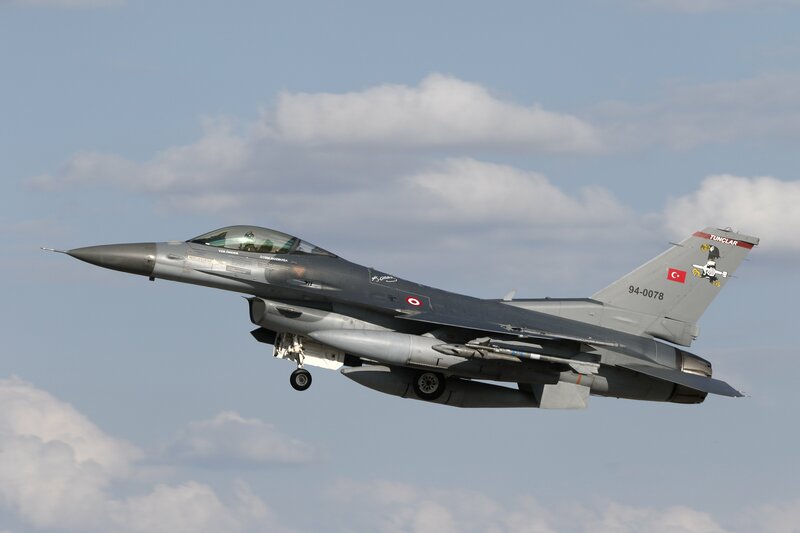 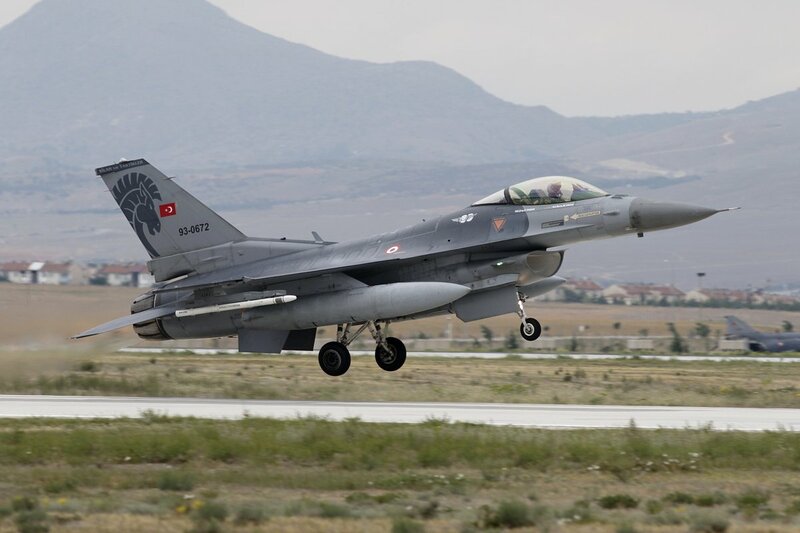 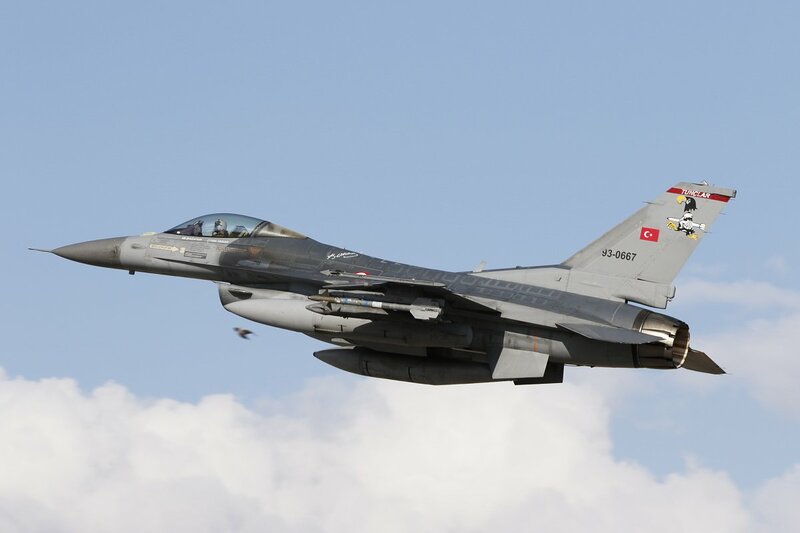 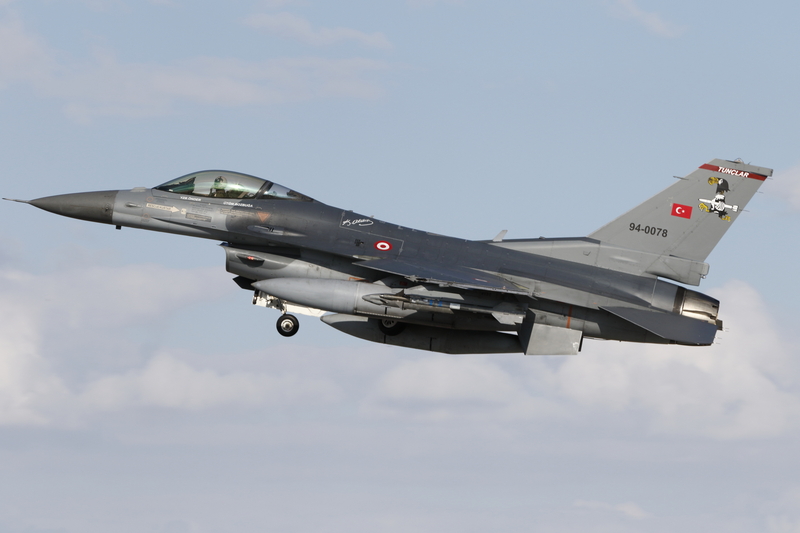 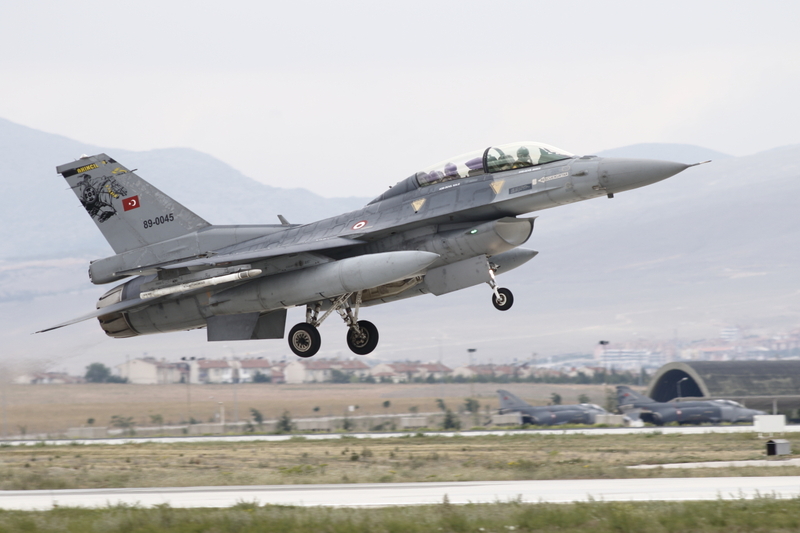 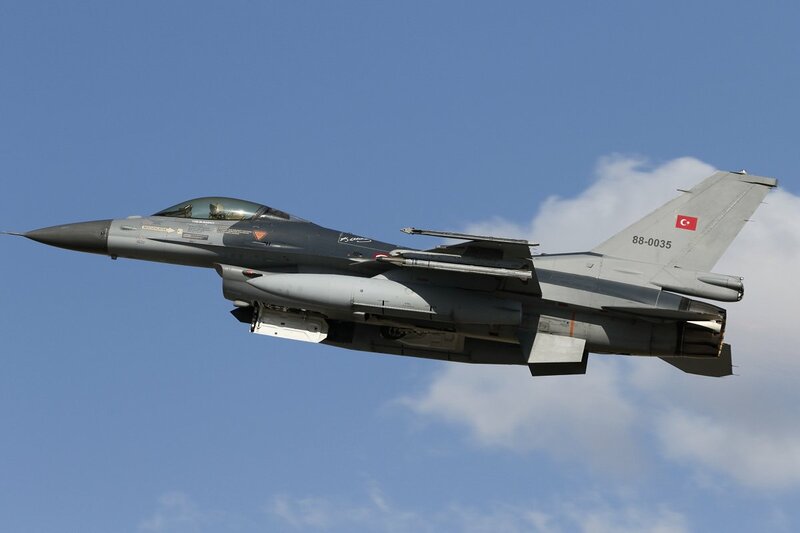 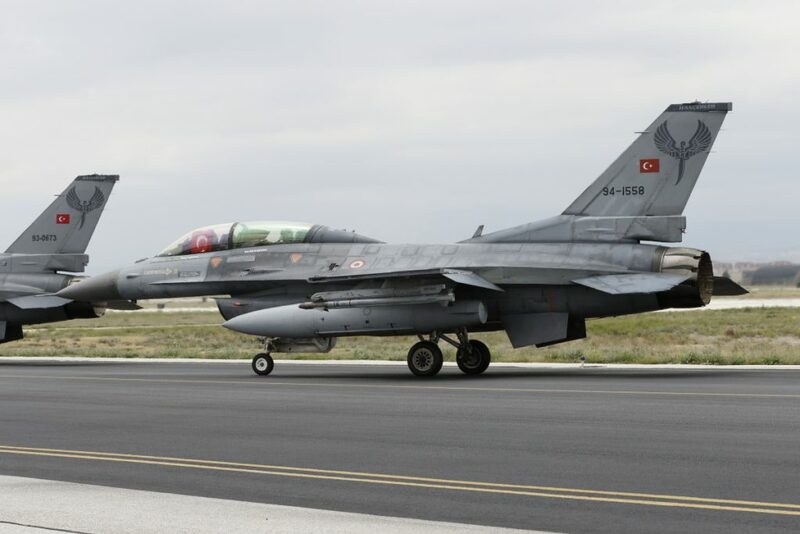 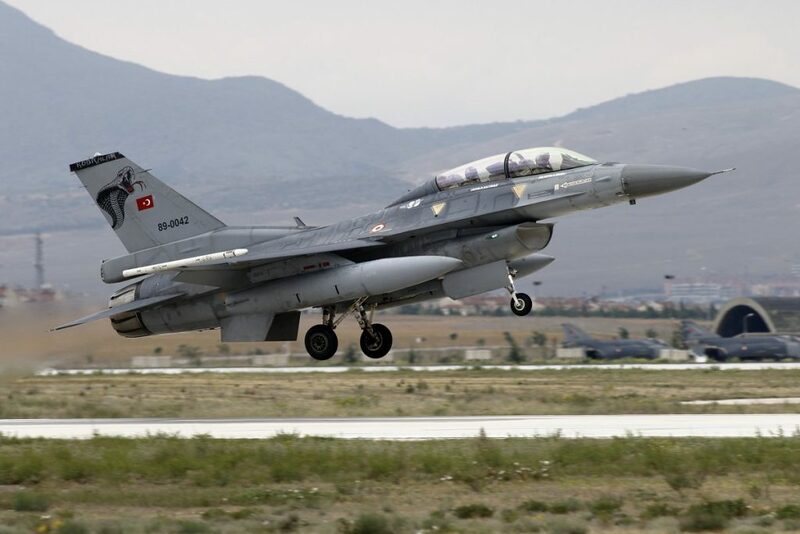 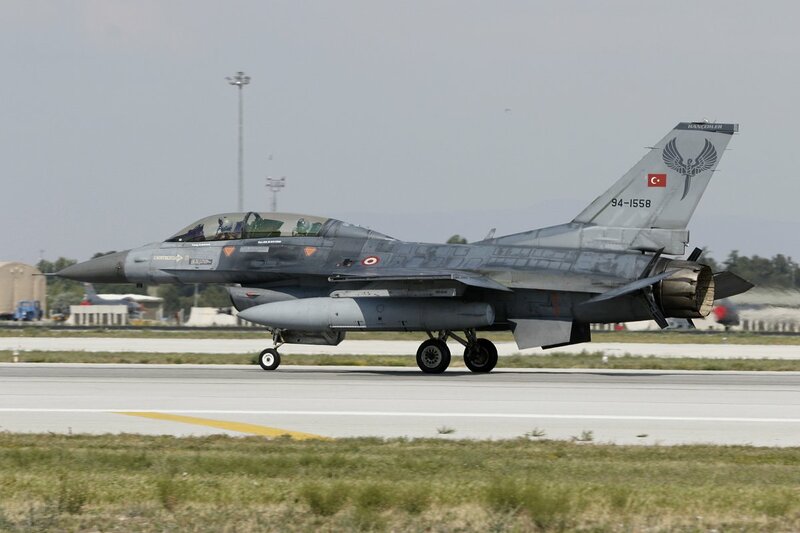 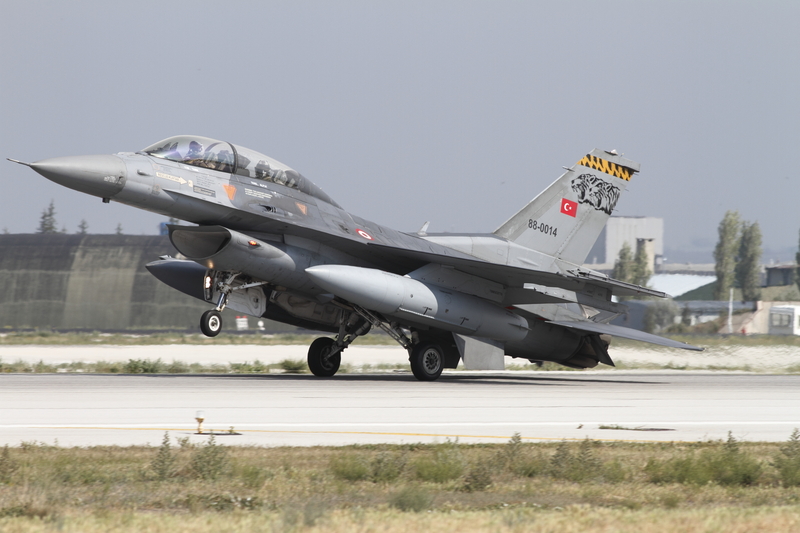 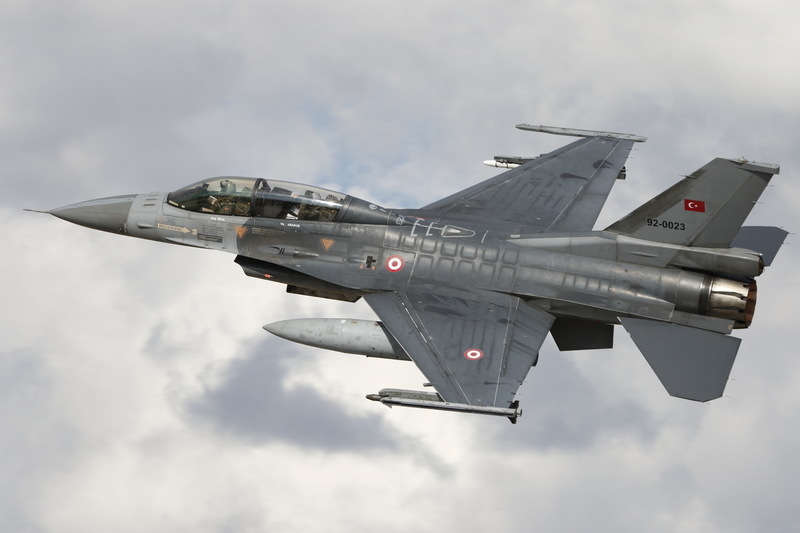 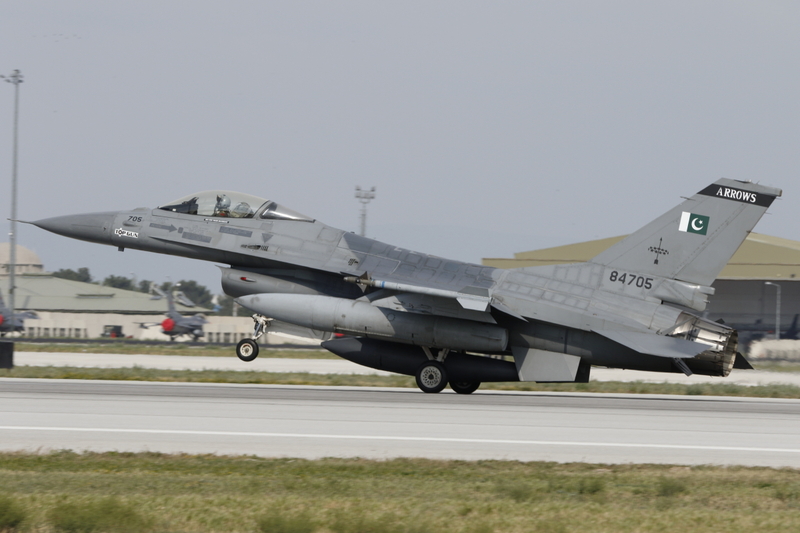 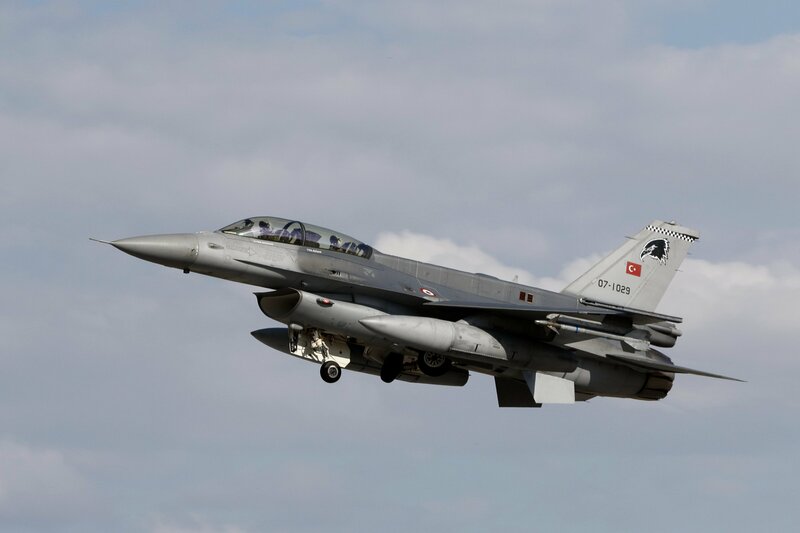 Most of the Turkish F-16’s during Anatolian Eagle 2016 flew in Multi Role missions, except 3 F16’s from Diyarbakir, which were involved in CSAR missions. 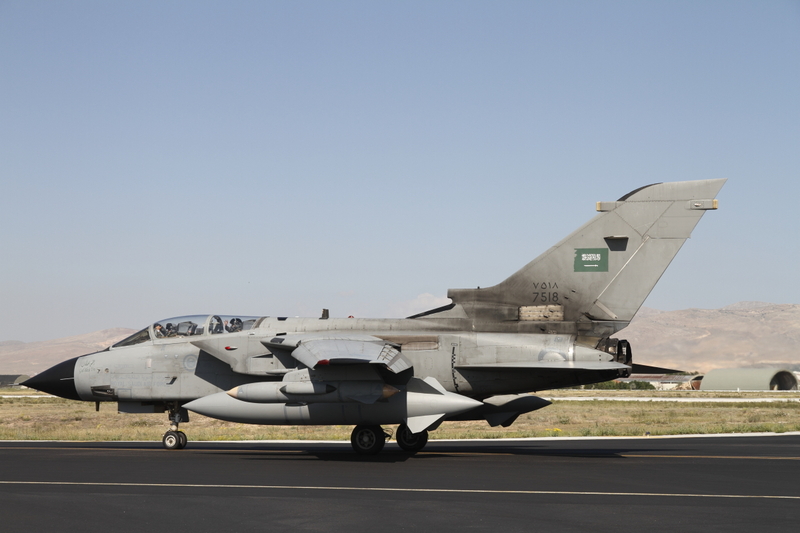 The pictures of this report were taken between Wednesday, June 8th, and Friday, June 10th. 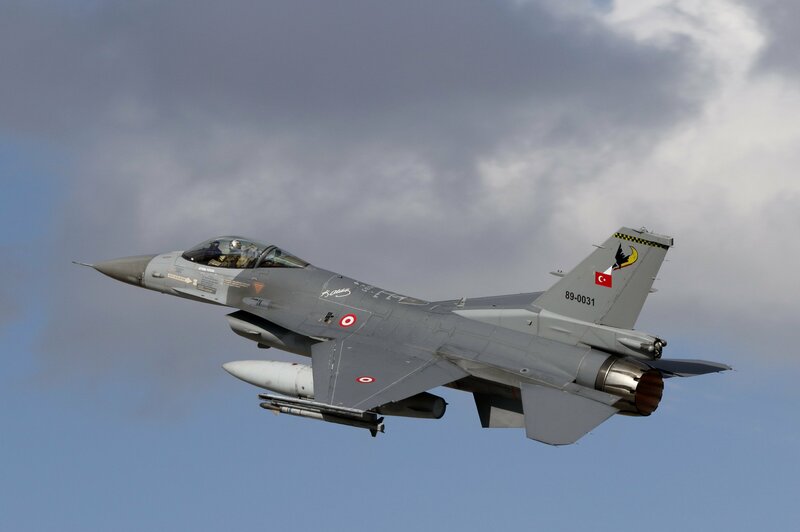 During these spottersdays of Anatolian Eagle 2016 more than 500 aviation enthousiasts took the opportunity to photograph the various aircraft in action. 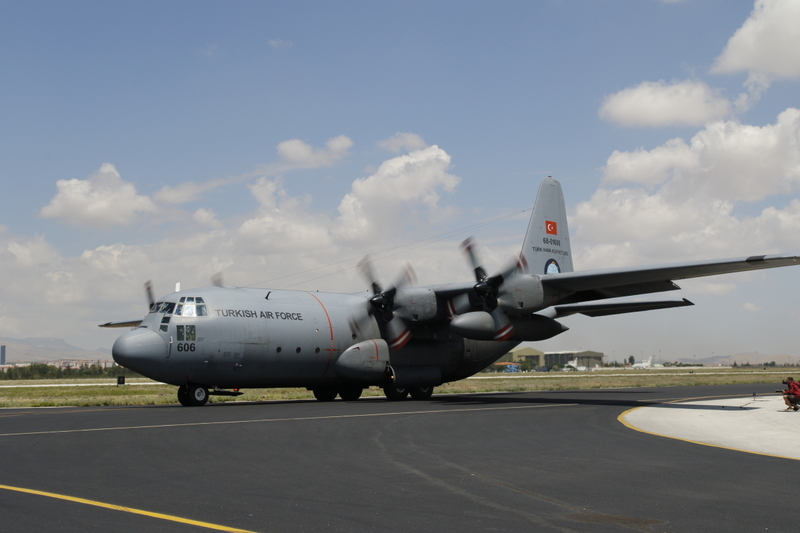 Based on the succes of the previous version in 2015, the Turkish airforce was happy to welcome photographers from different countries again. On the first day, Wednesday, the weather was very disappointing: a lot of overcast, wind and low temperatures. 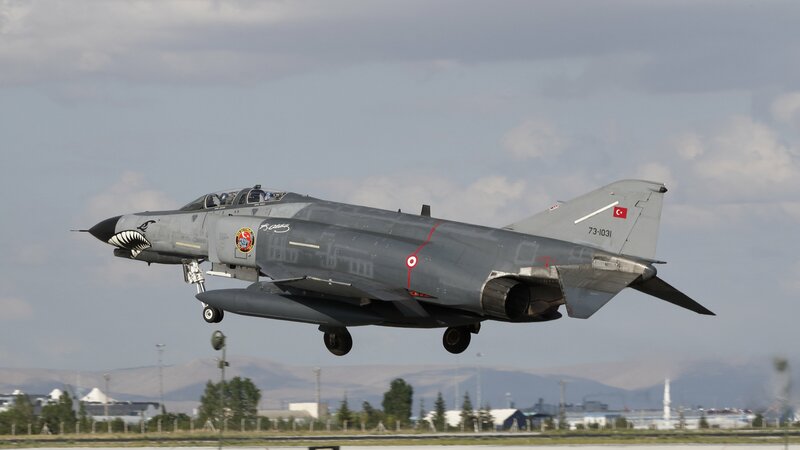 Partially because of the weather, there was no full Anatolian Eagle mission, so no Turkish Phantoms and Saudi Tornados today. 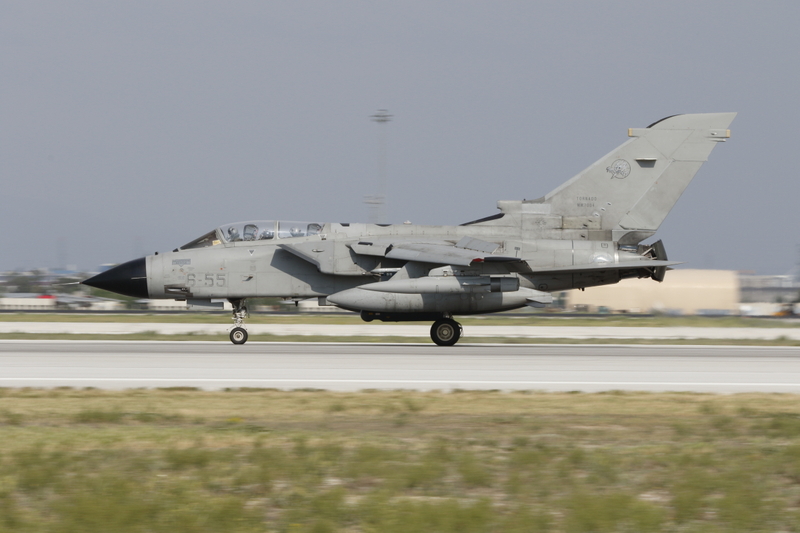 After we spent the morning on one side of the runway with overcast disappearing slightly, we moved to the other side in the afternoon. 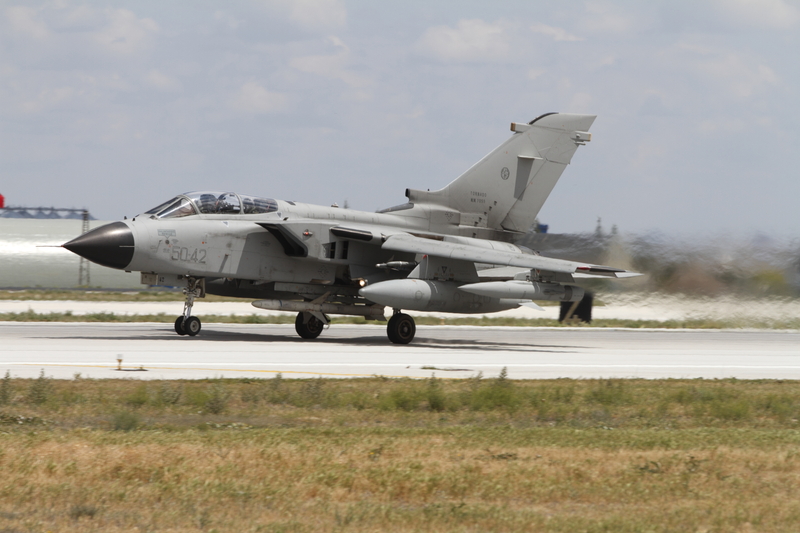 At that time the weather fortunately had improved slightly and we were able to shoot take offs and landings with the so much needed little amount of sunshine. 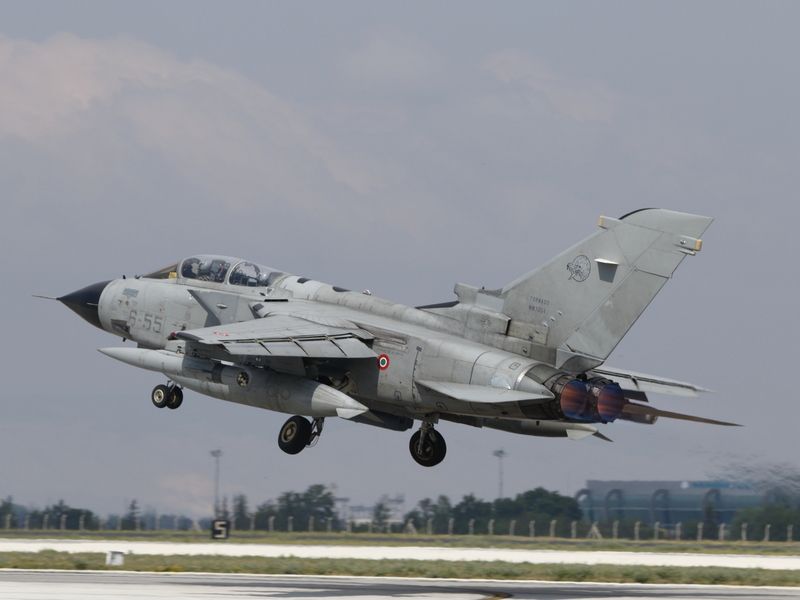 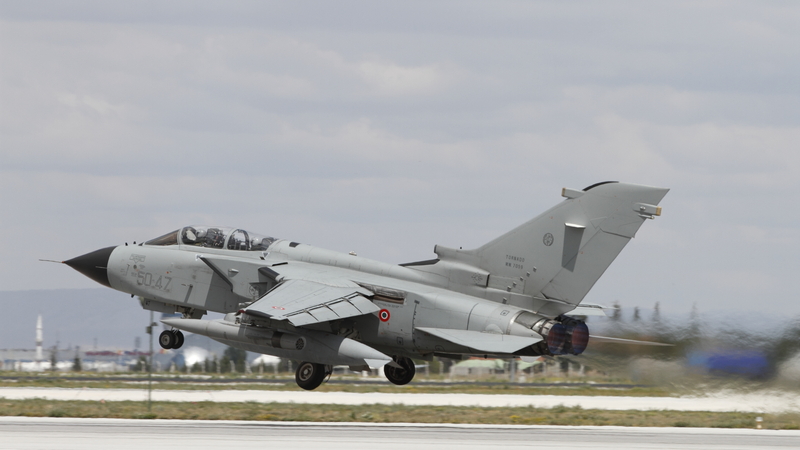 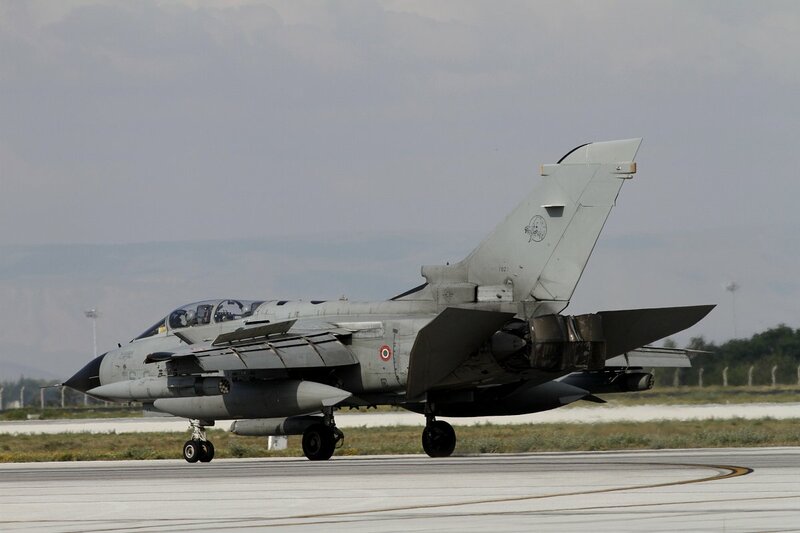 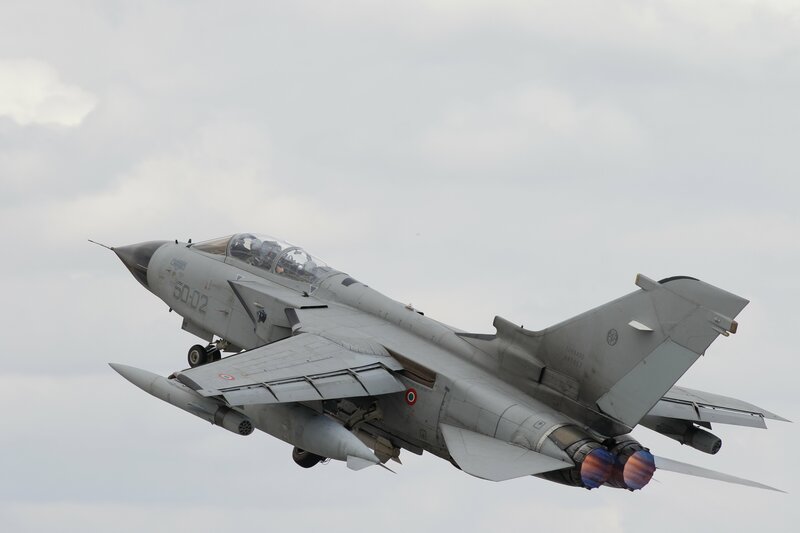 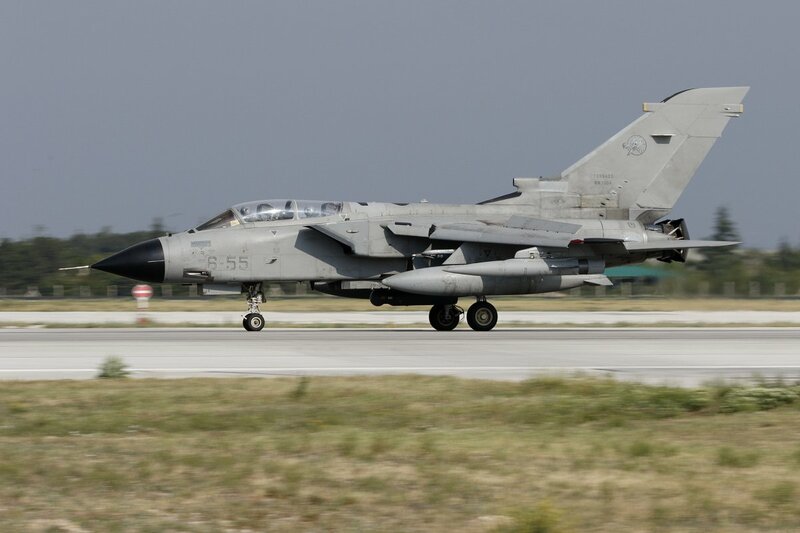 The Italian air force attended the exercise with six Panavia Tornados, including several electronic combat/reconnaissance versions for the suppression and destruction of enemy air defenses and several of the standard interdictor/strike ground-attack variety. 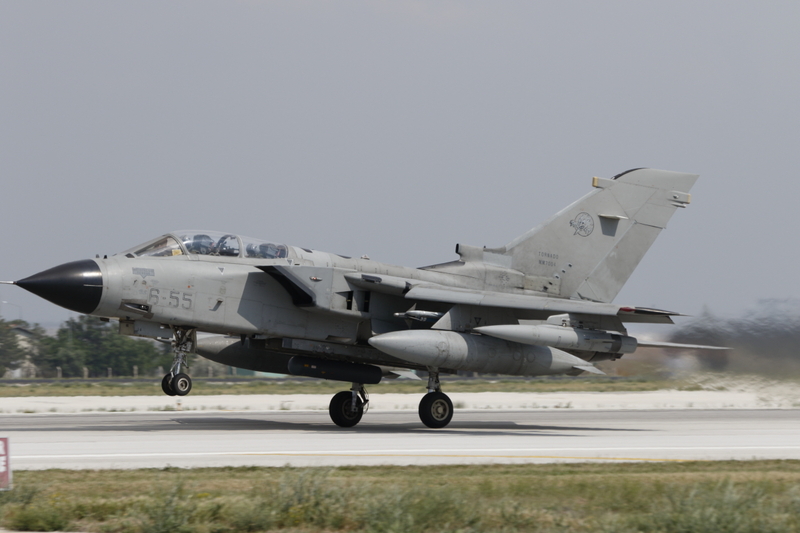 Seen here is a 6 Stormo Tornado IDS taking off for the afternoon mission on Wednesday june 8th. 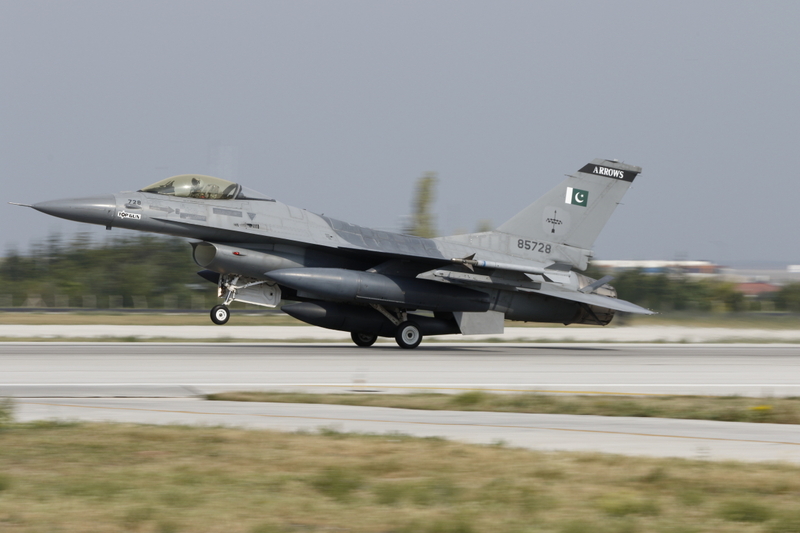 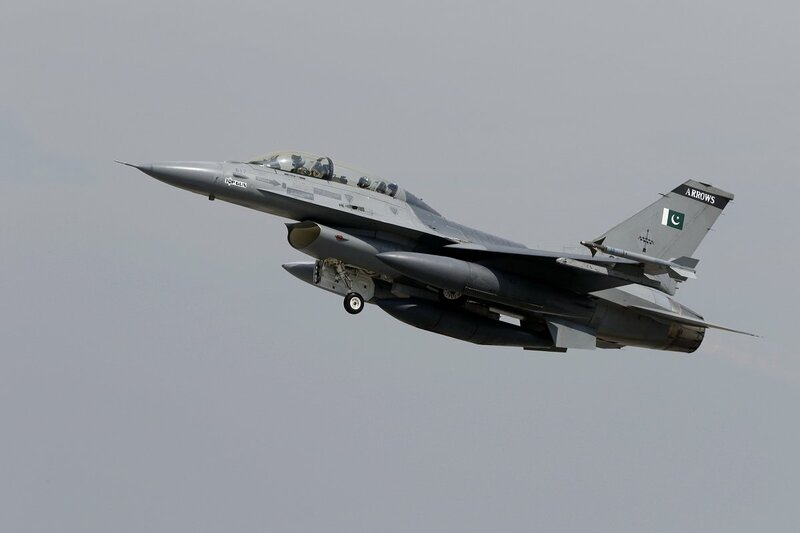 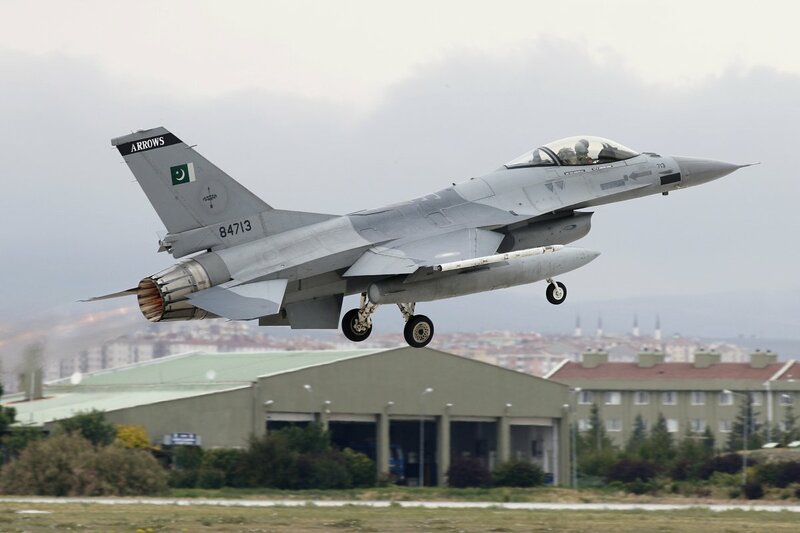 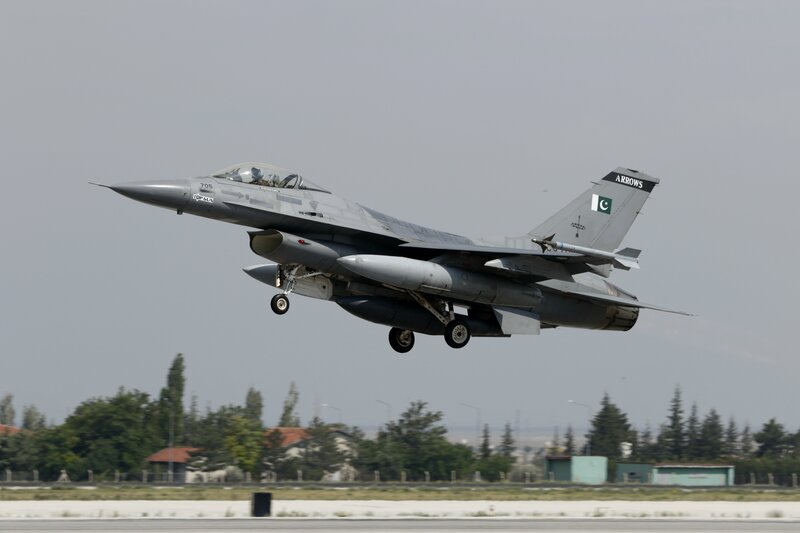 The Pakistani air force is a regular attendee at Anatolian Eagle exercises, usually bringing its F-16s. 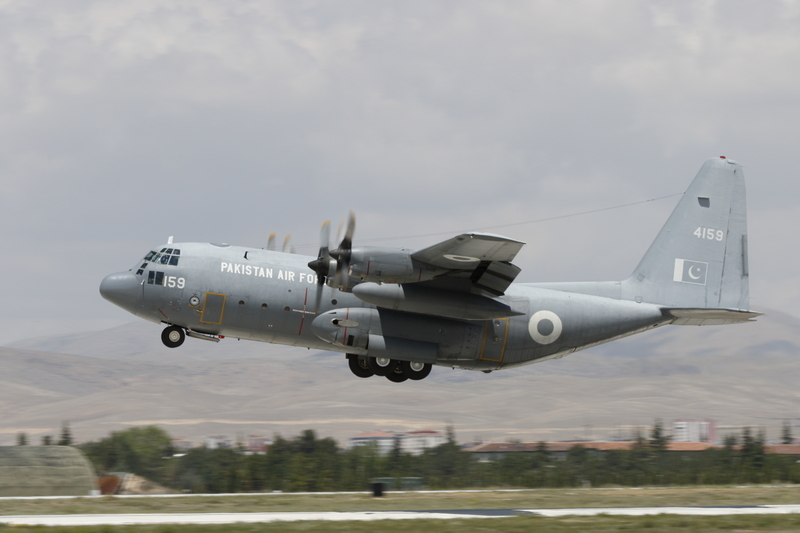 Both the Turkish and Pakistani air forces have adopted a high degree of interoperability and train together each year. 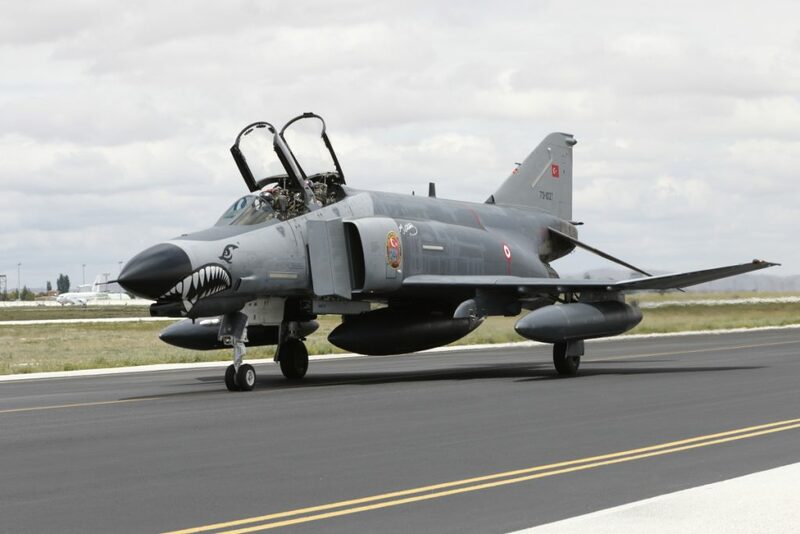 For Anatolian Eagle 2016, the Pakistani air force was represented by 11 Sqdn. 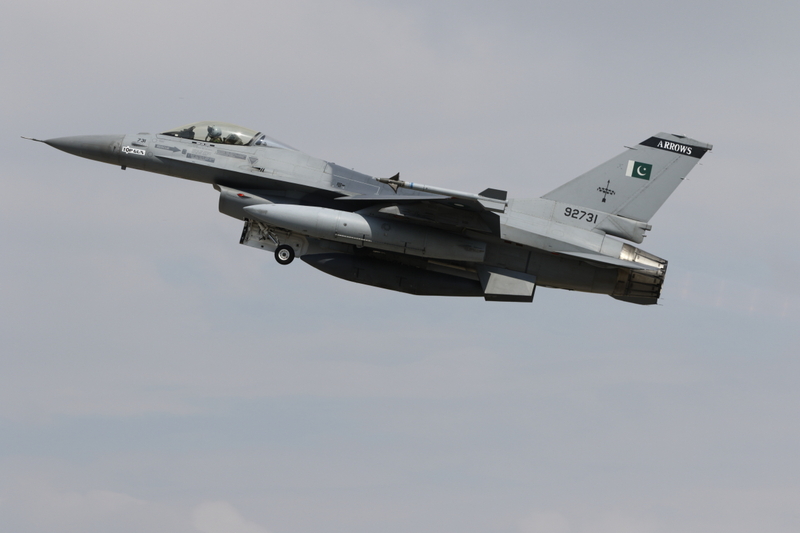 “Arrows” based at Mushaf air base. Thursday 9 June started the same way as the day before and we reached our spot near the runway at around the same time. 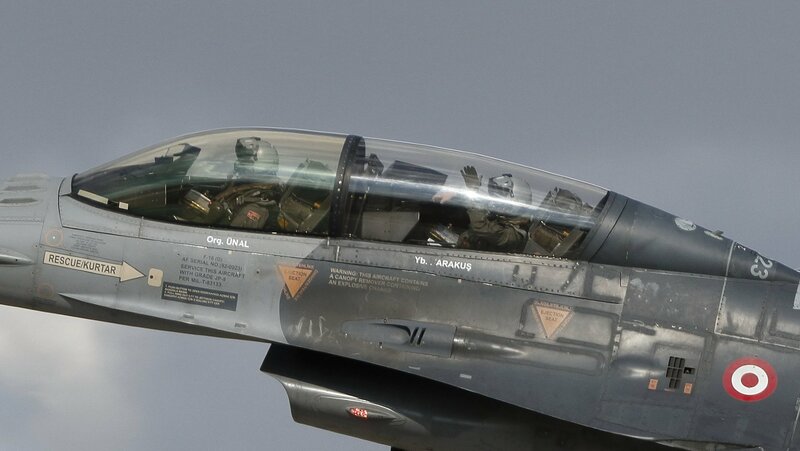 There was still some overcast but a bit less than Wednesday. 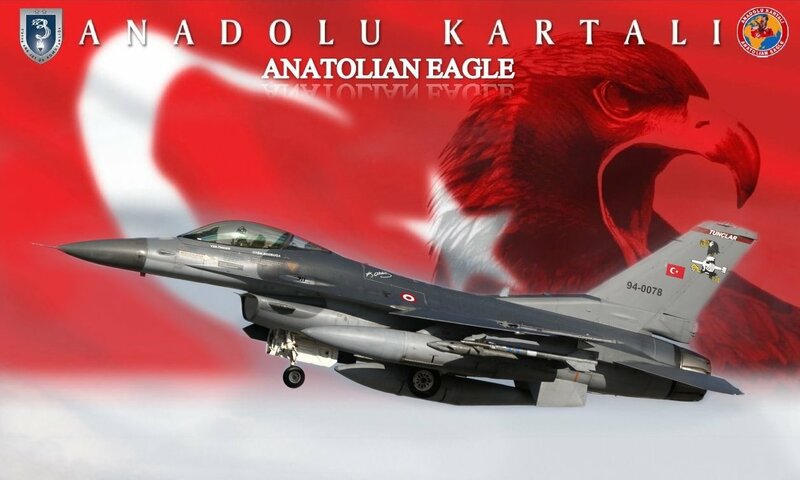 Besides that, a full Anatolian Eagle wave was flown today meaning a lot of movements including Turkish F-16s from several units, Italian Tornados, Pakistani F-16 and Turkish Phantoms. 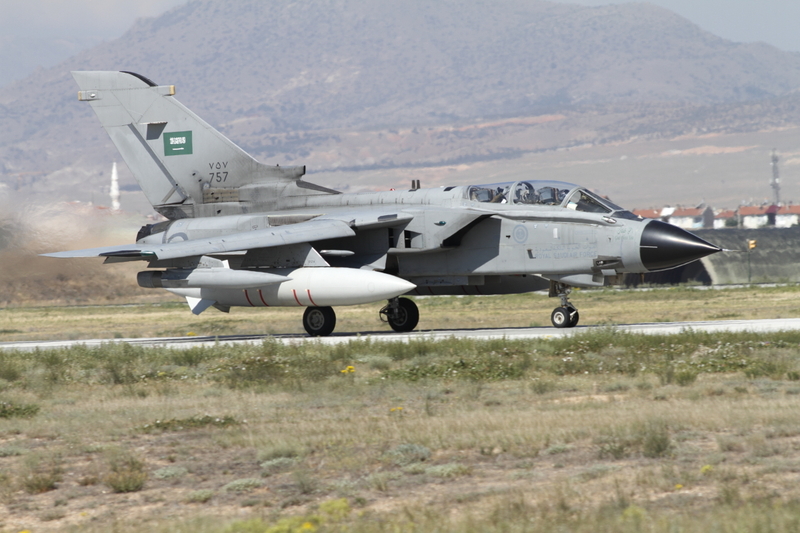 Unfortunaly, the Saudi Tornados remained silent again today. 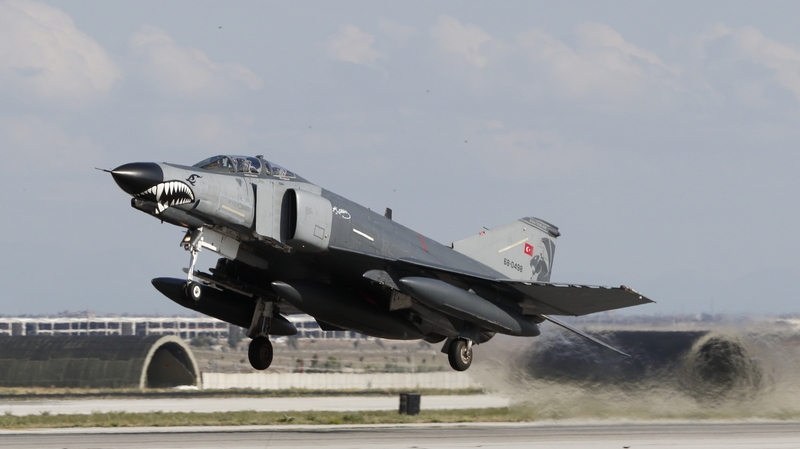 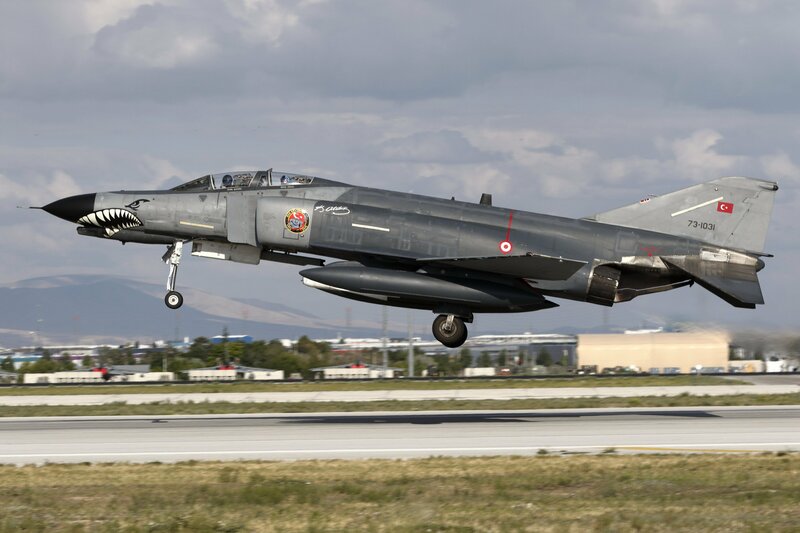 In the afternoon, the Turkish participants for the exercise returned to their home bases resulting in a lot of take-offs including no less than 8 Phantoms. 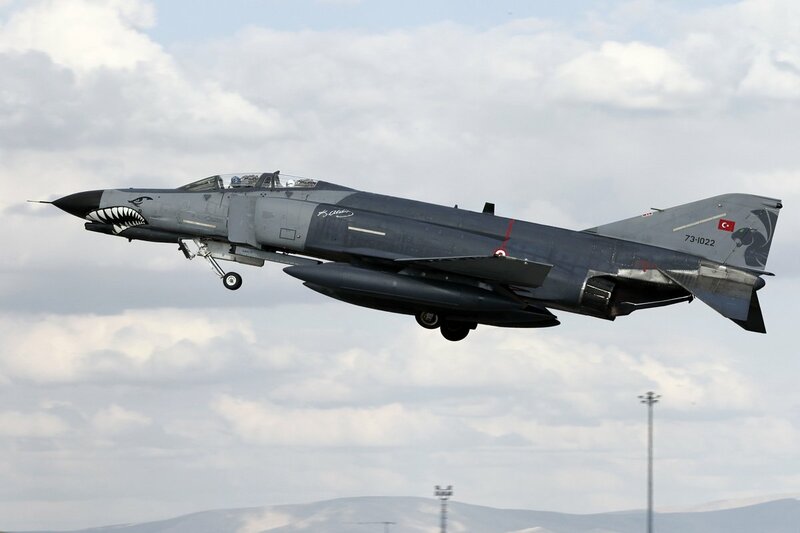 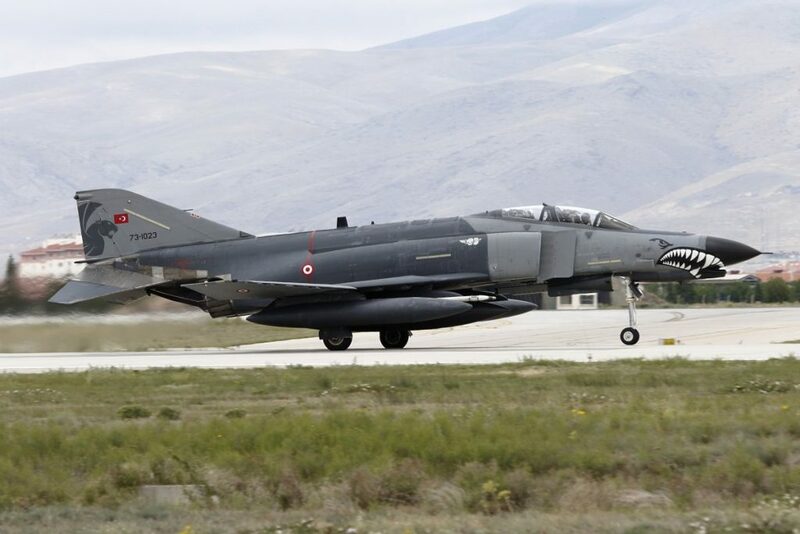 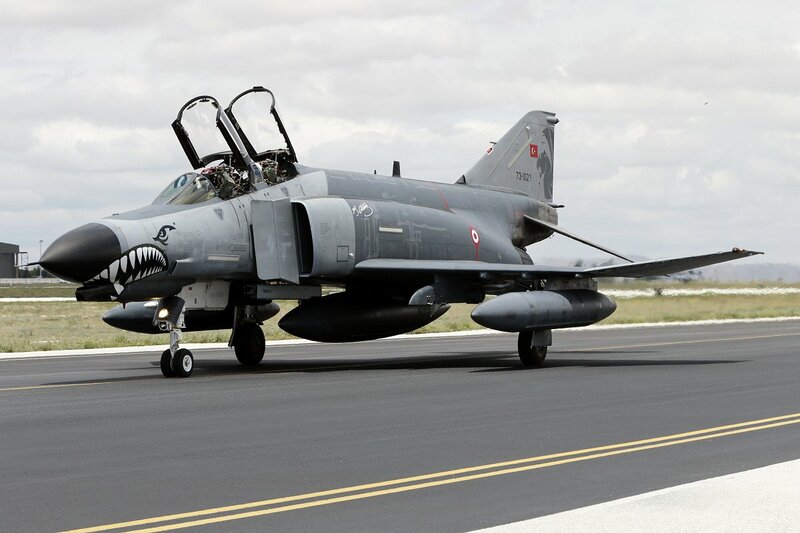 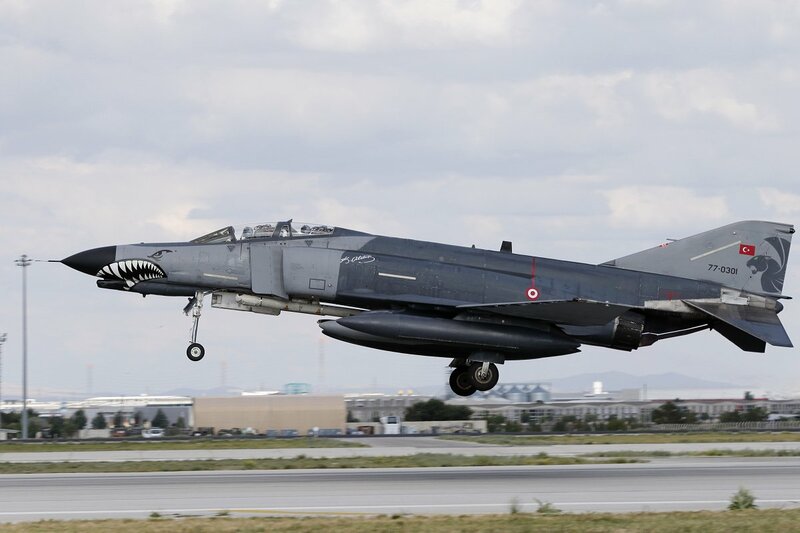 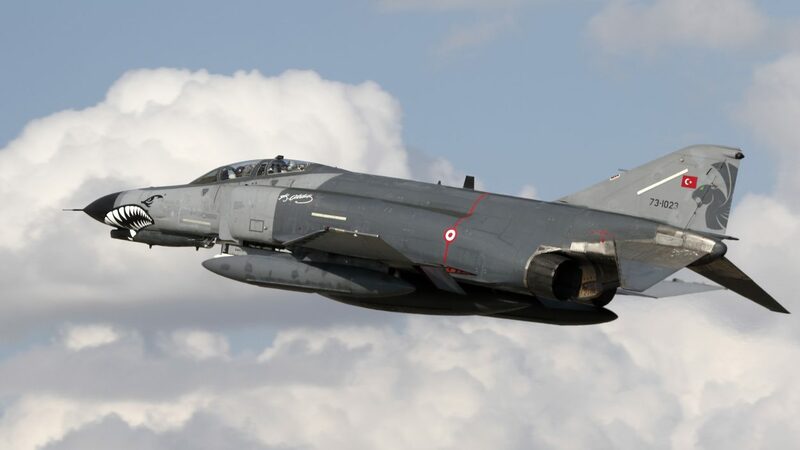 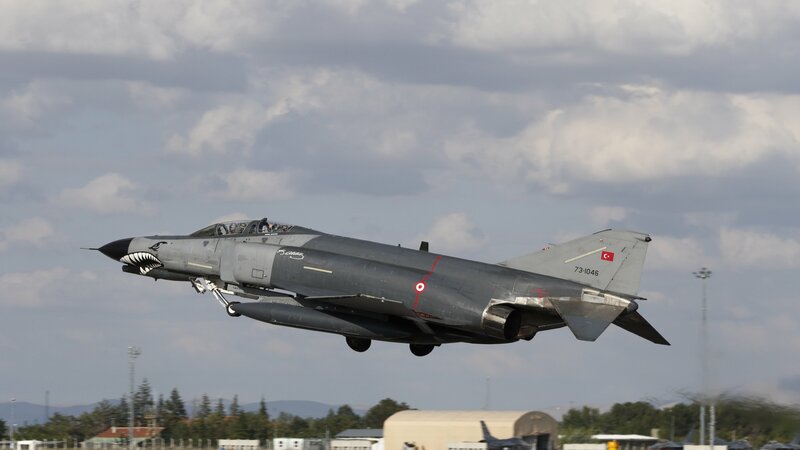 Turkey continues to operate a fleet of about 50 McDonnell Douglas F-4 Phantoms, upgraded to the Terminator 2020 standard. 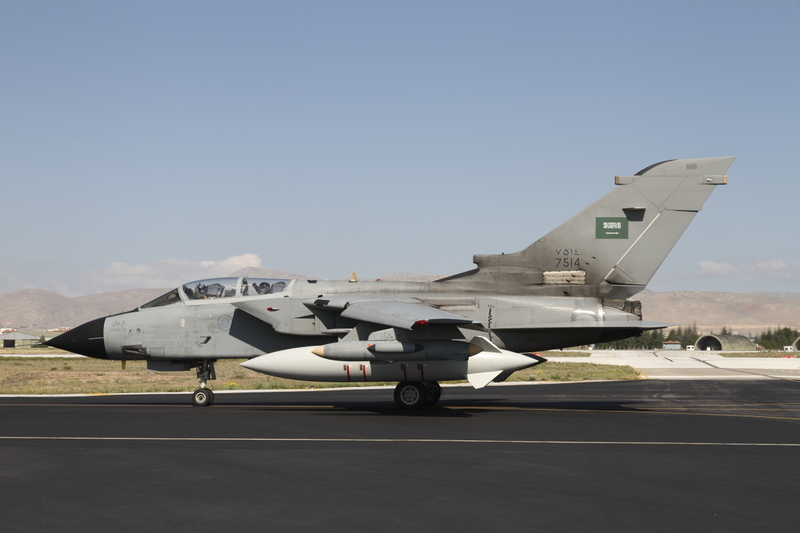 No less than eight of the aircraft were in attendance at this year’s exercise. 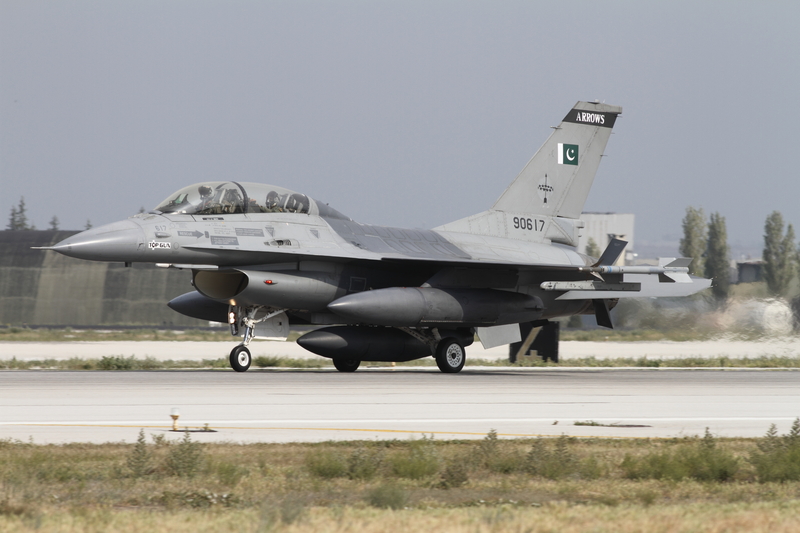 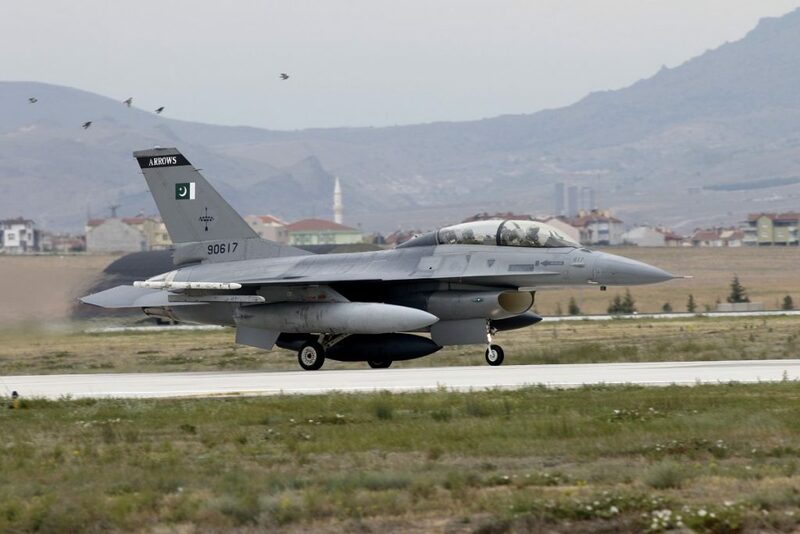 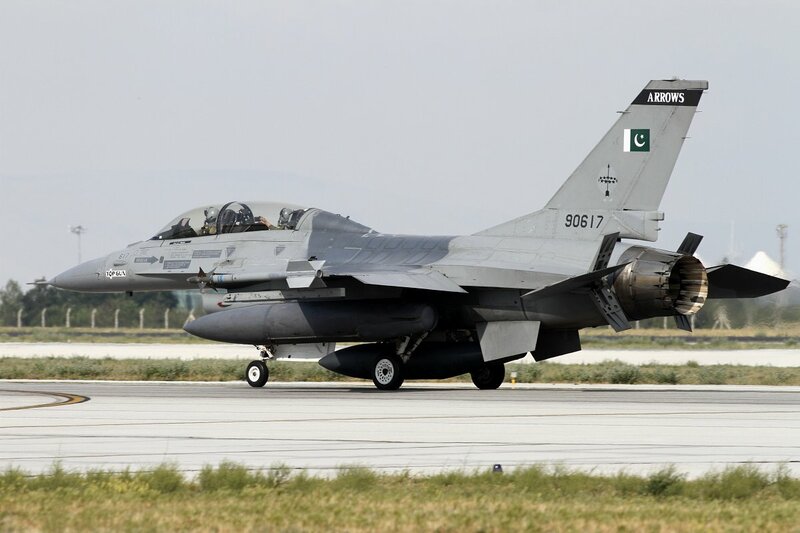 On Friday 10 June the Pakistani F-16s and Saudi Tornados would leave to their respective countries. 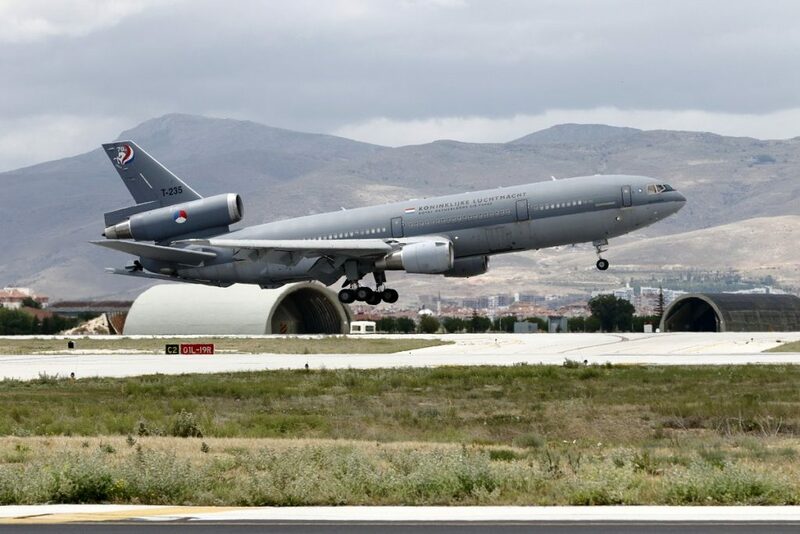 The RSAF Tornados were supported by both the new Airbus 330 Multirole tanker transport, as well as the KE-3A tanker conversion based on the classic Boeing 707. 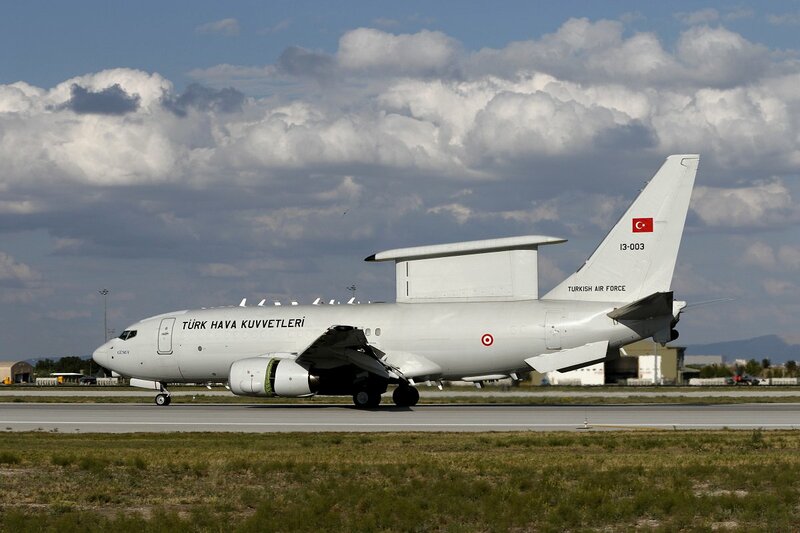 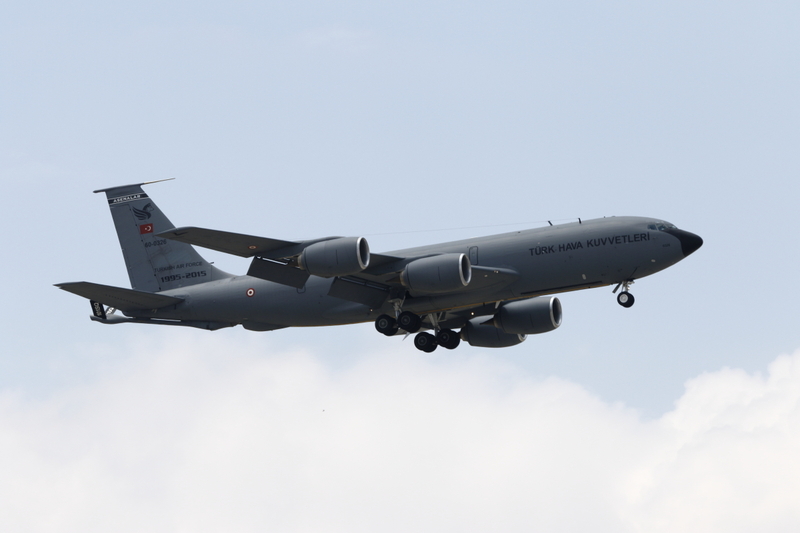 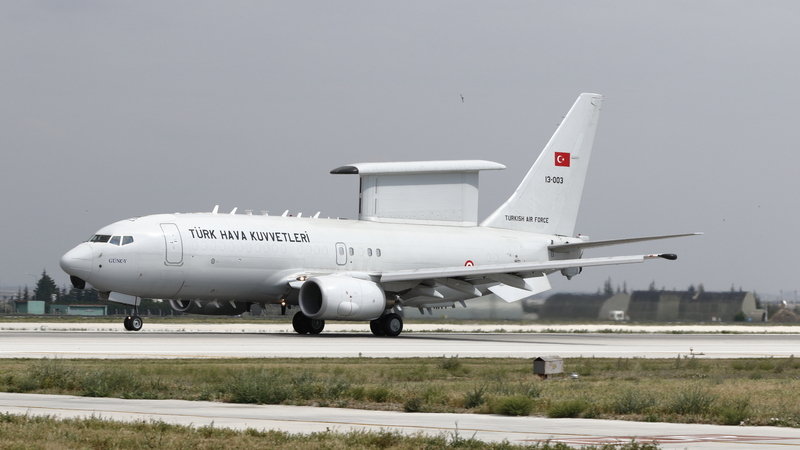 We already knew that the Turks would give us access only for the morning, because most aircraft already had departed the day before and the exercise was over and done. 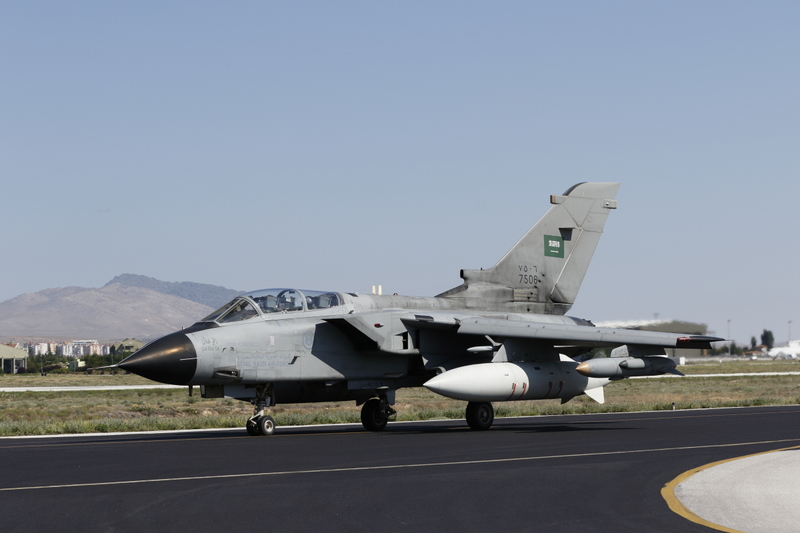 The conflicting information of what was to be seen this day resulted in some nervousness about whether or not we would capture the Saudi Tornados. 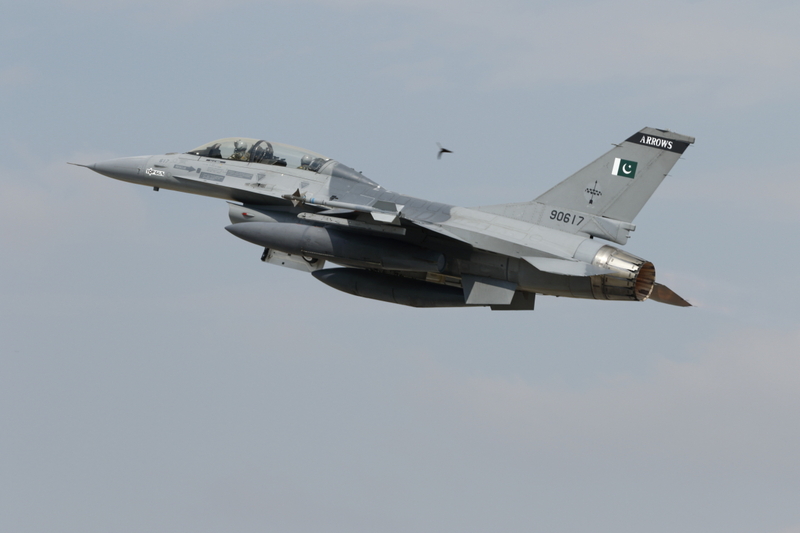 When we were checking in at the gate, we already saw the Pakistani F-16s leave. 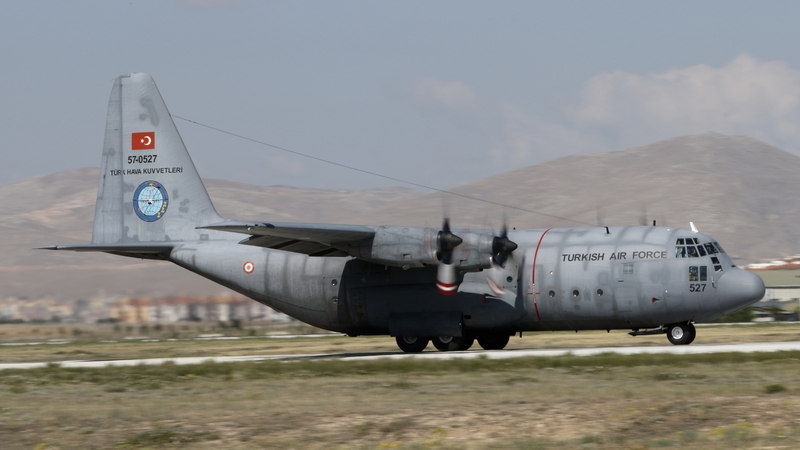 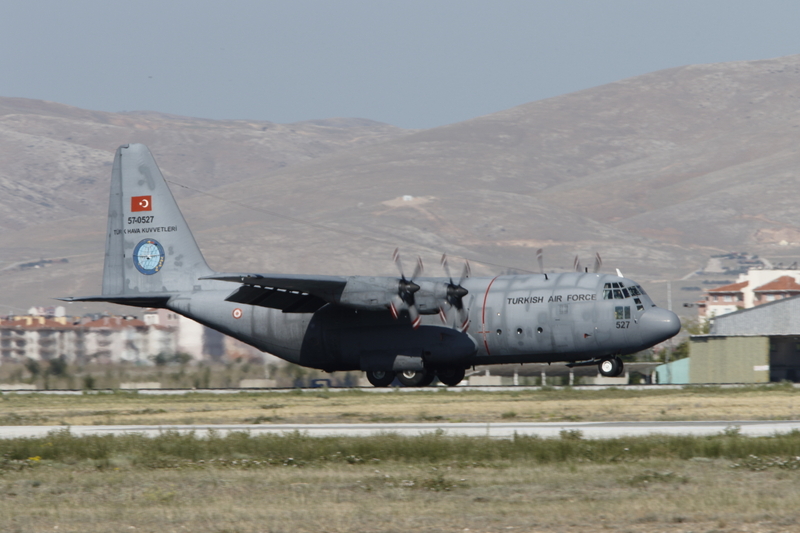 Upon arrival at our spot near the runway, in bright sunshine, the day was opened by a Turkish C-130. 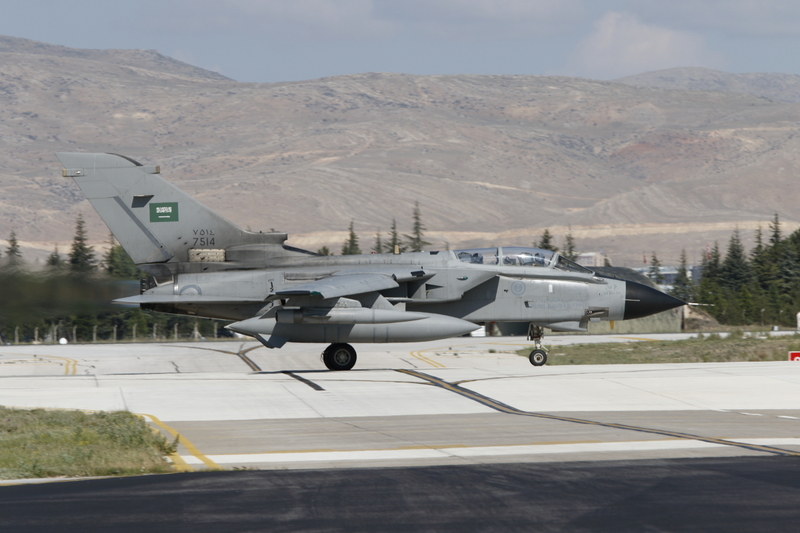 After that, four Saudi Tornados came taxiing by, followed by another four. 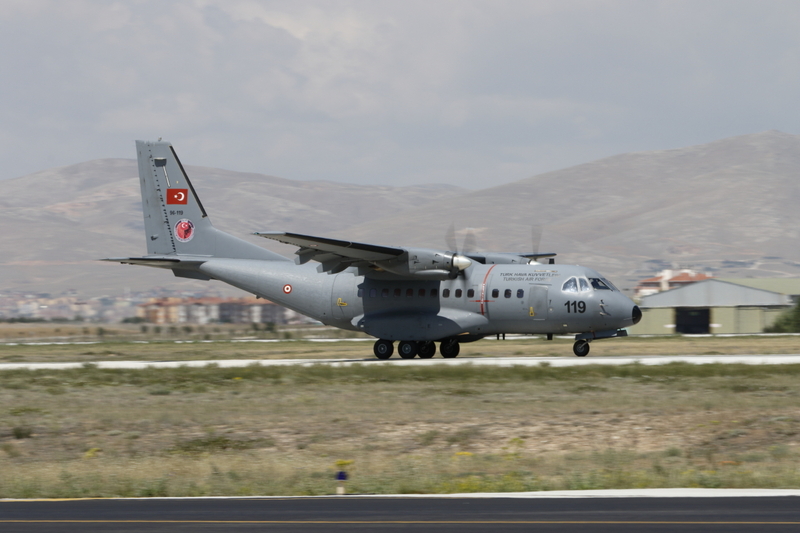 The morning was filled with a lot of action, including a Royal Saudi Air Force KE-3, Jordanian IL-76, Pakistan C-130s and several Turkish transport aircraft and helicopters. 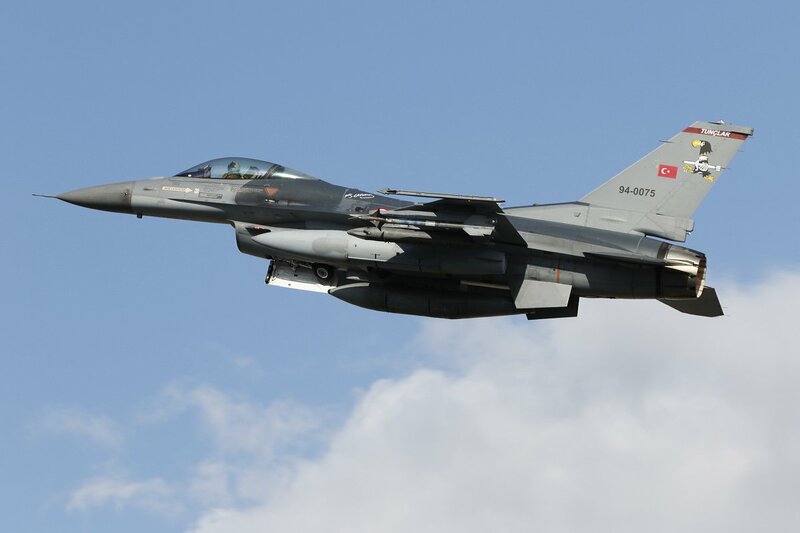 Overall, a very good morning and as a result Anatolian Eagle 2016, like the year before, offered great photo opportunities again. 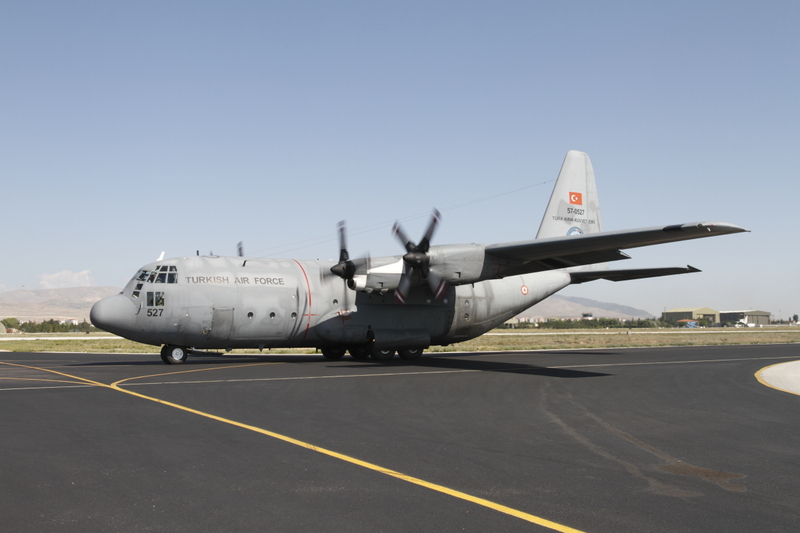 Lot of thank yous went to our Turkish hosts for this! 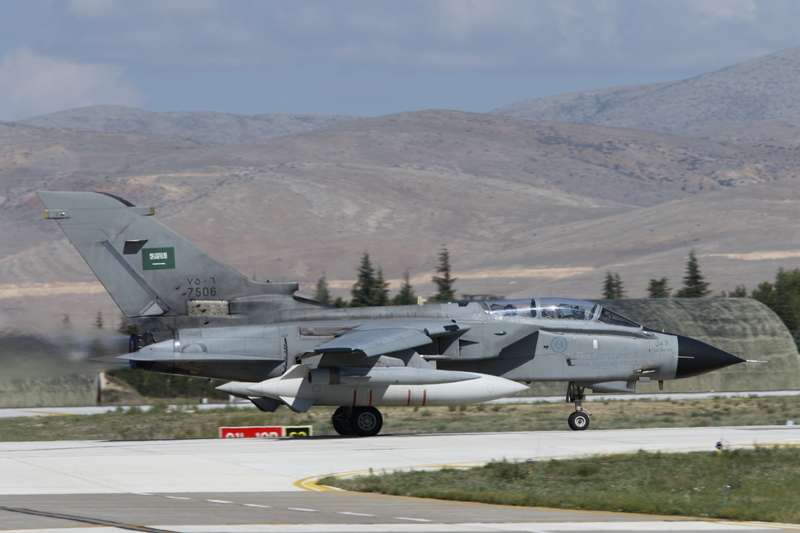 Saudi Tornado 7506 heads for the runway for its journey home. 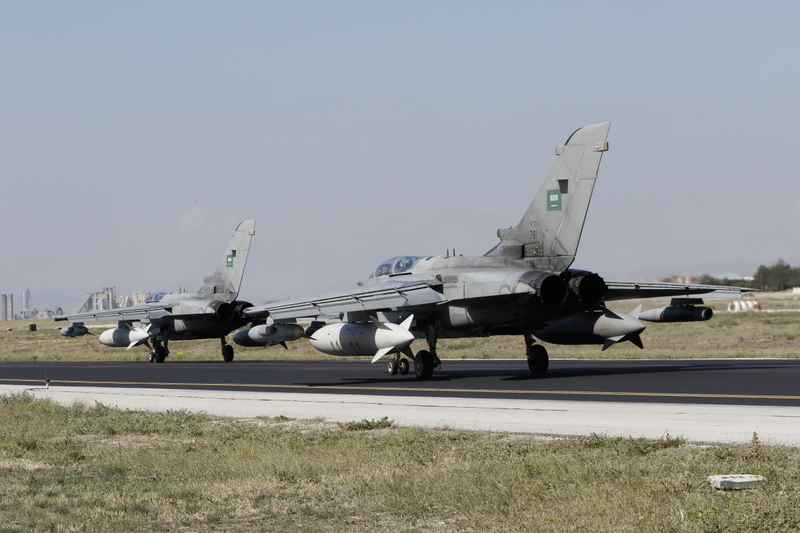 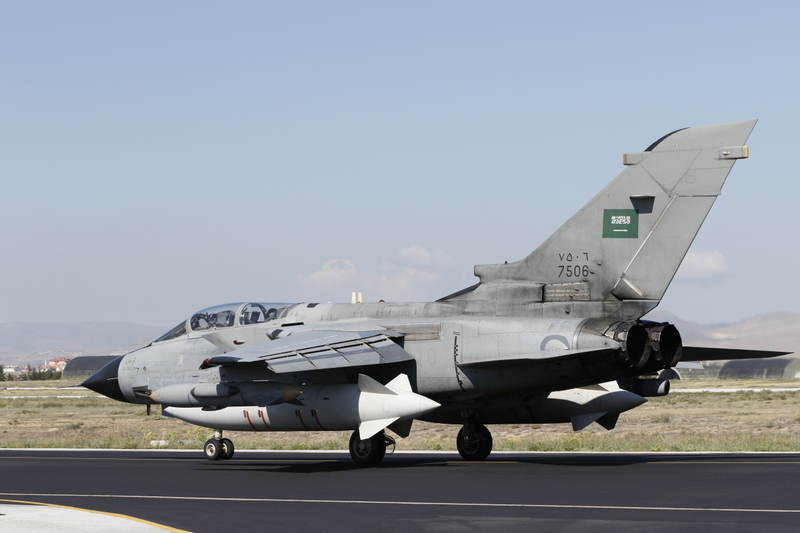 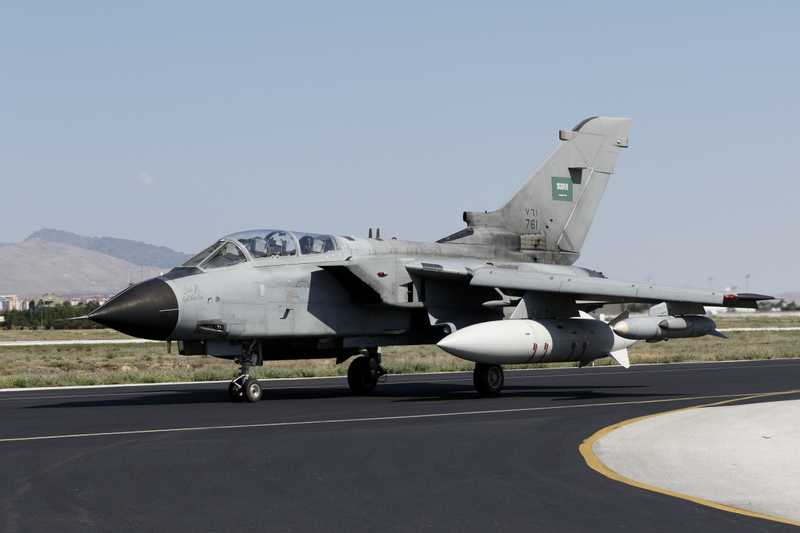 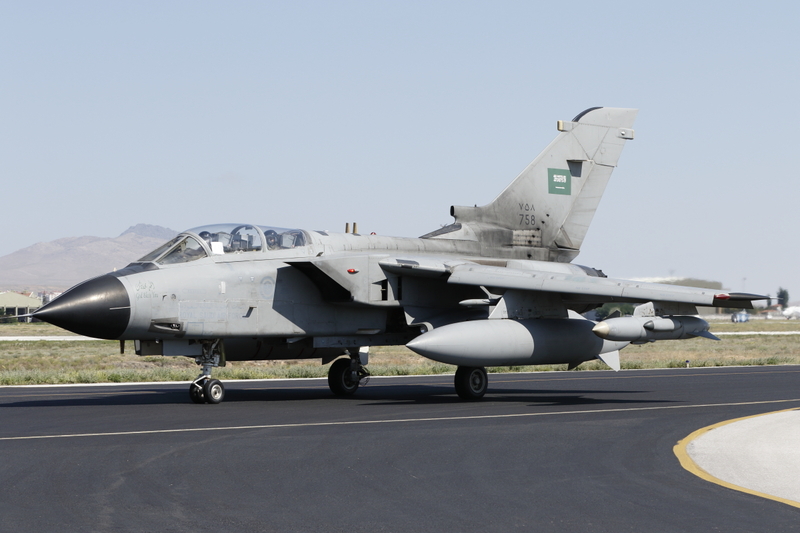 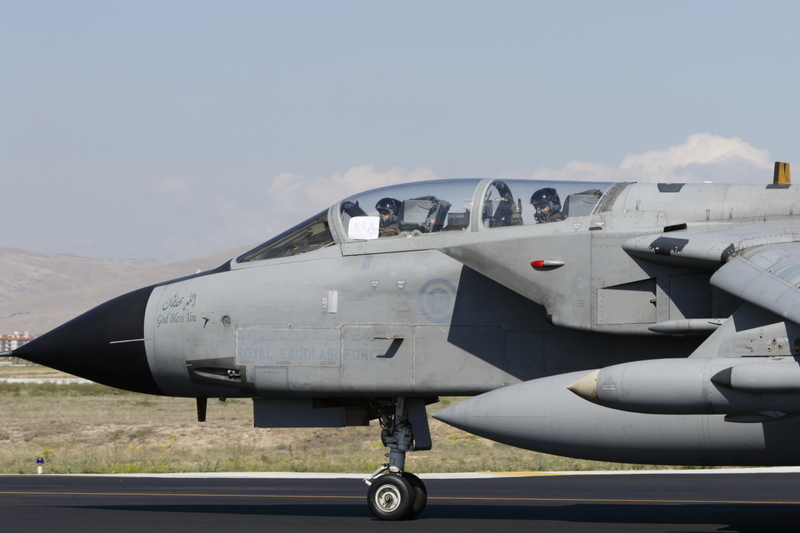 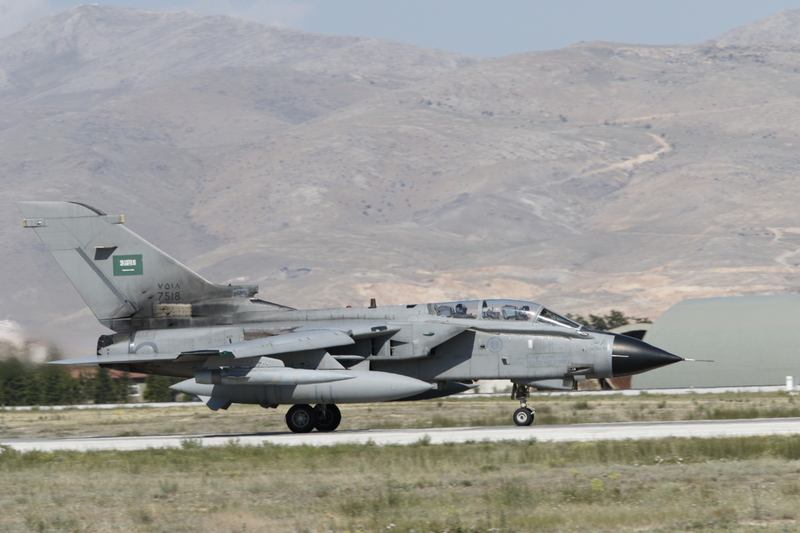 The Royal Saudi Air Force sent eight Panavia Tornados to Anatolian Eagle 2016. 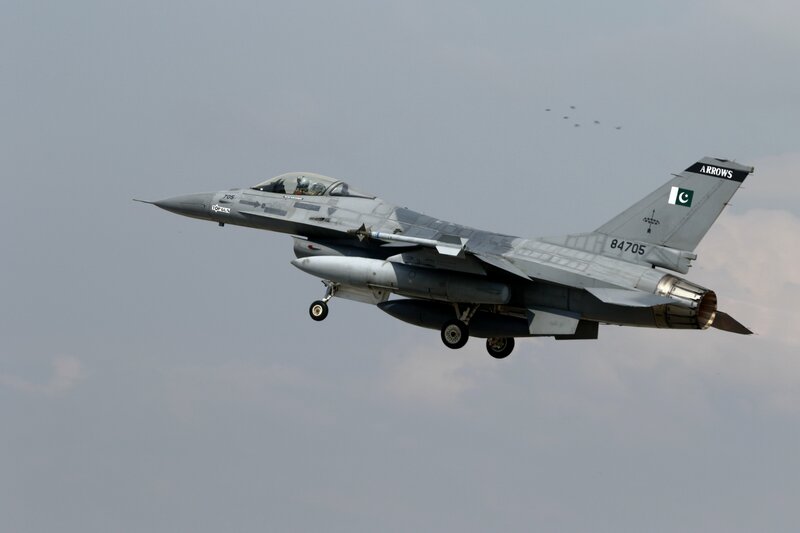 Previously painted in a desert camouflage, the fleet is being painted in this rather less glamorous gray now being adopted across many other types in the air force. 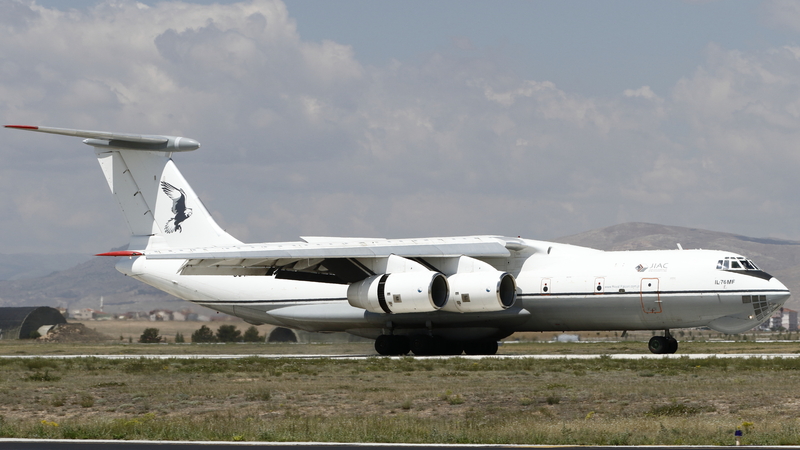 The Jordanian Ilyushin IL-76 arriving at Konya on Friday morning, after the exercise had finished. 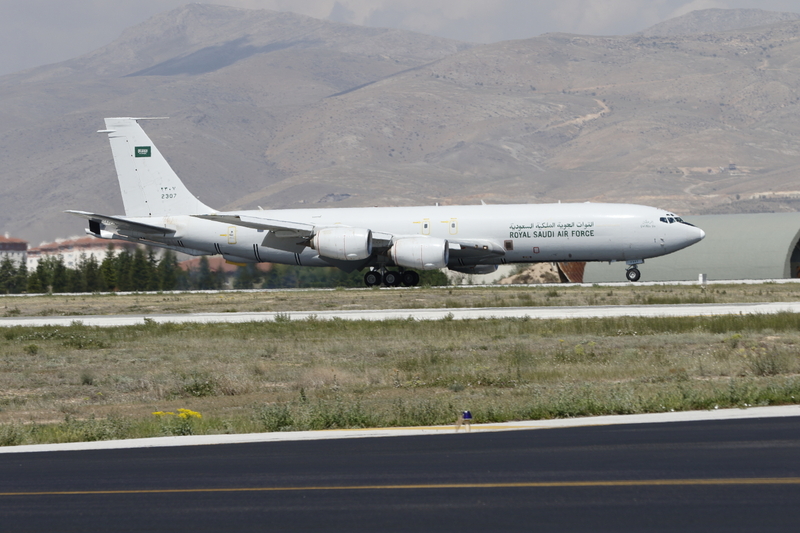 This Il-76MF is one of just a handful of operational extended fuselage Il-76 airlifters and was apparently used to fly Saudi ground support equipment home after the exercise, as the Saudis lack a heavy airlifter in this class.